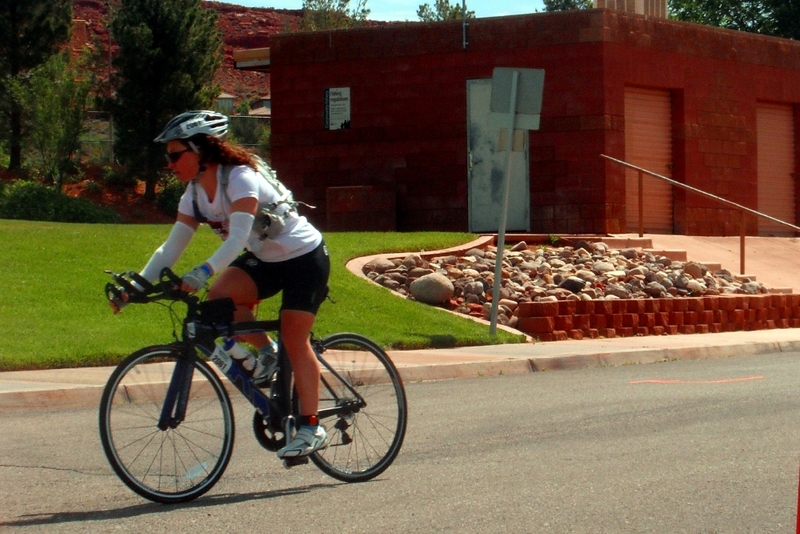 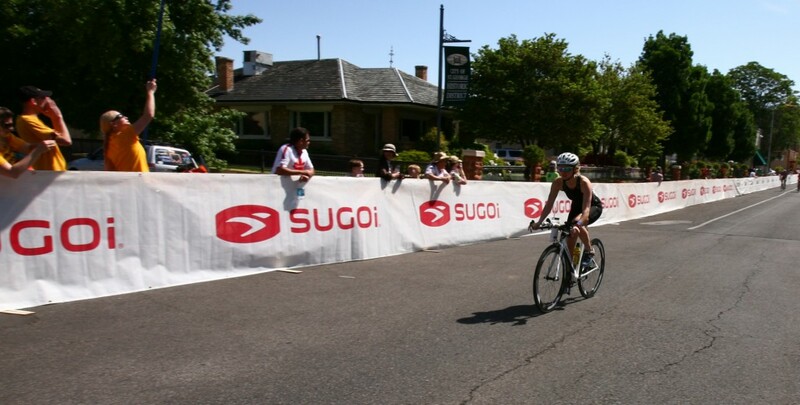 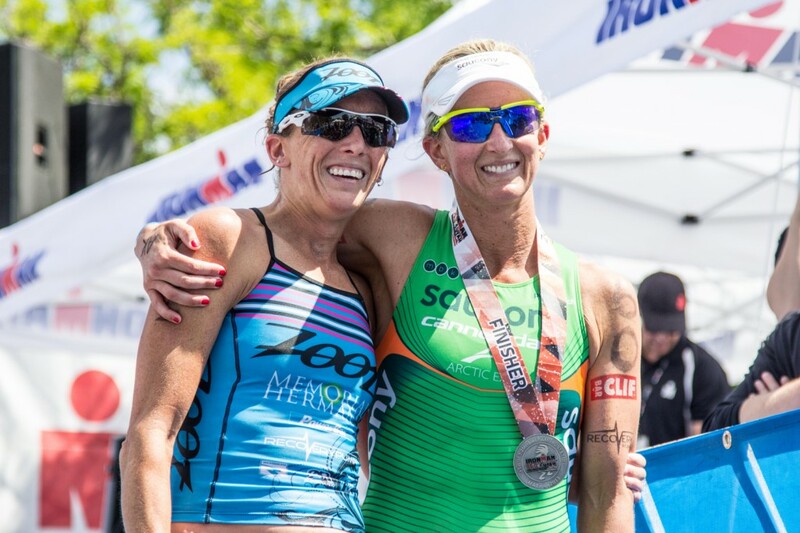 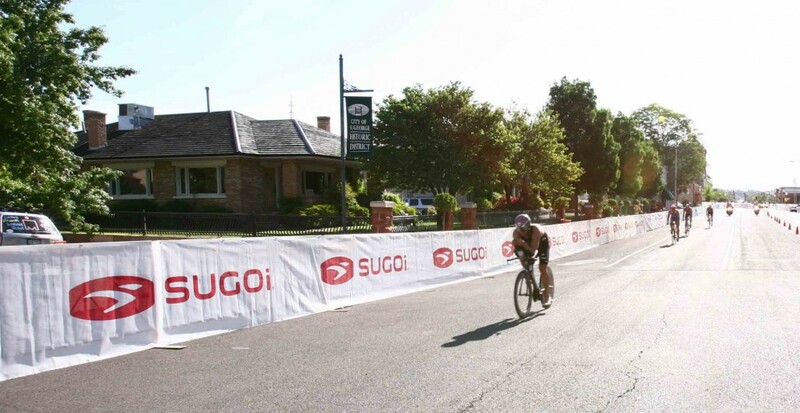 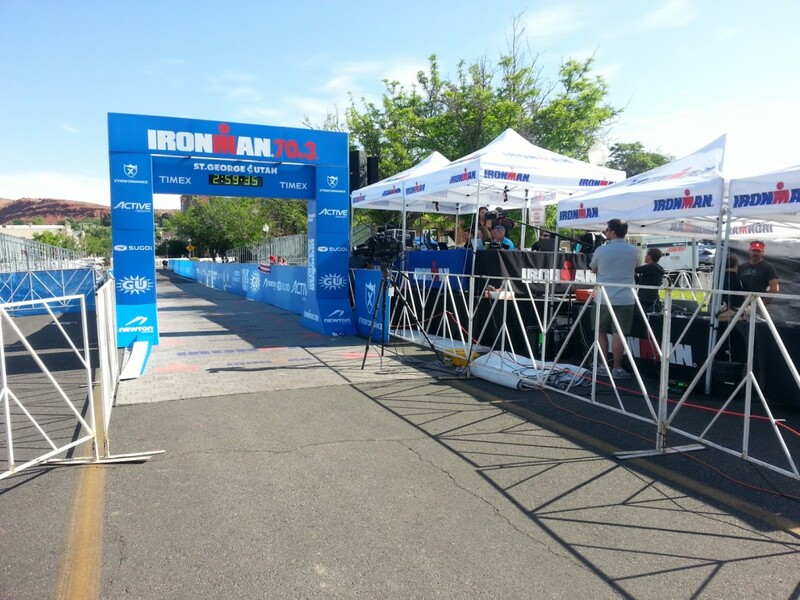 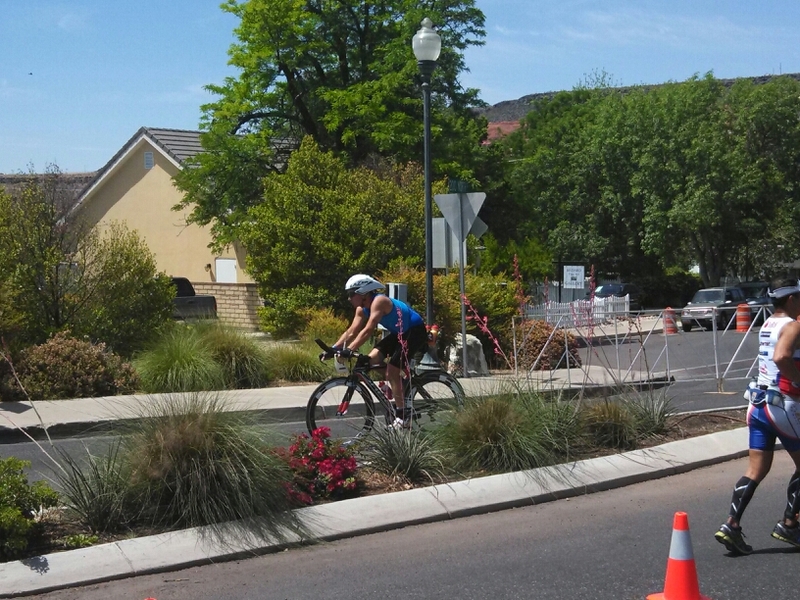 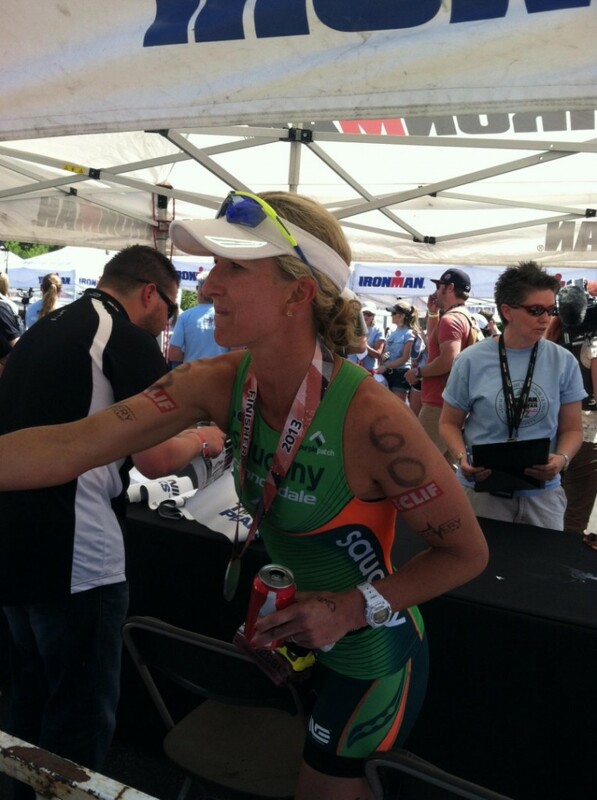 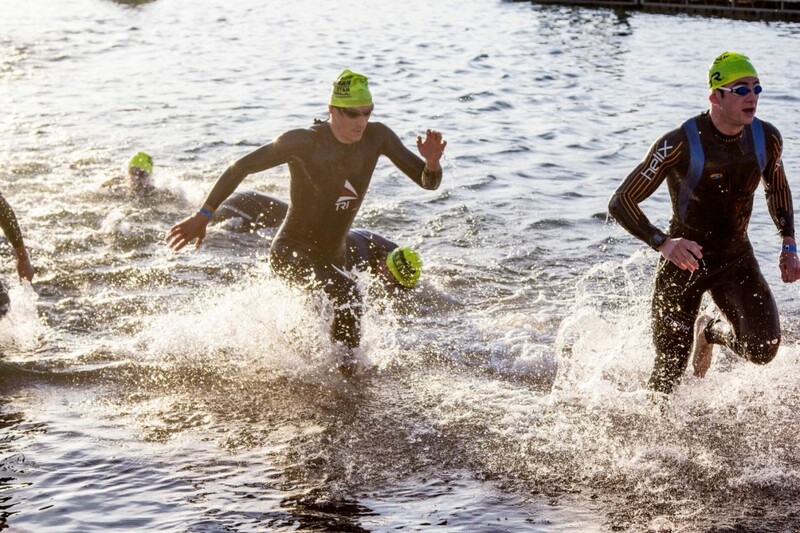 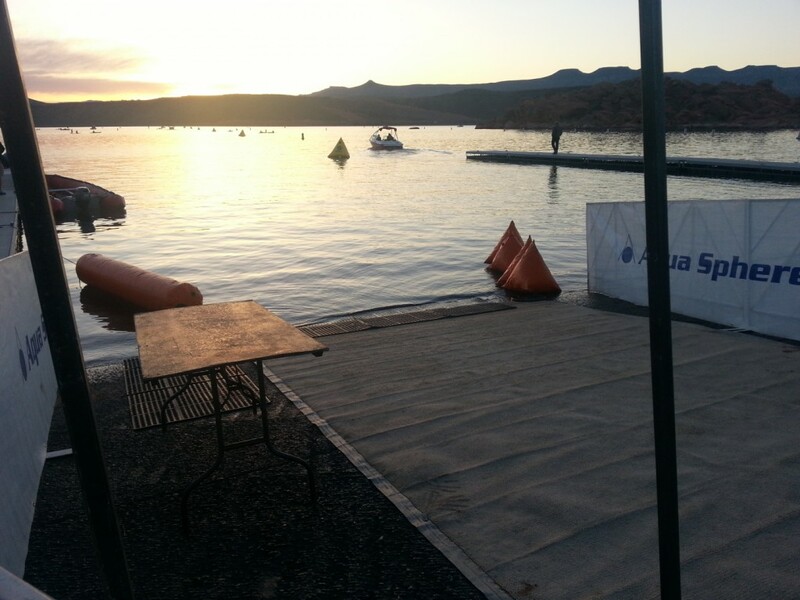 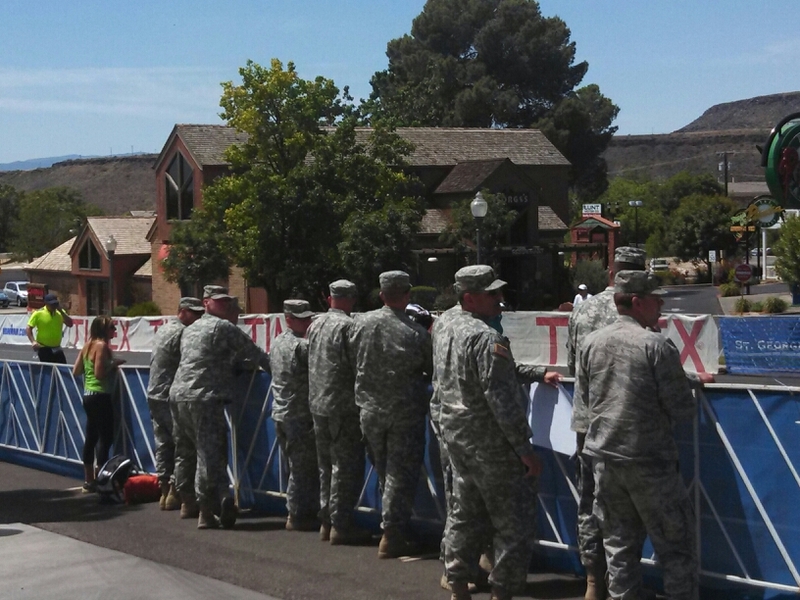 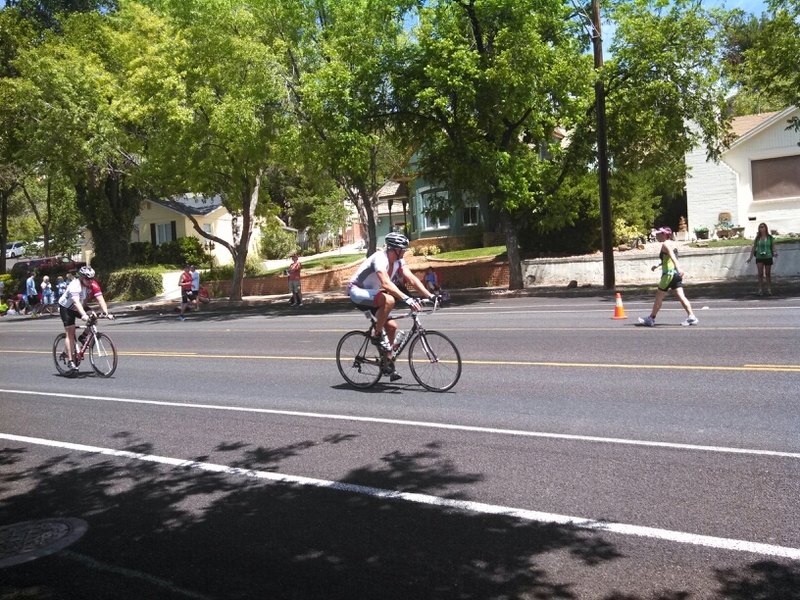 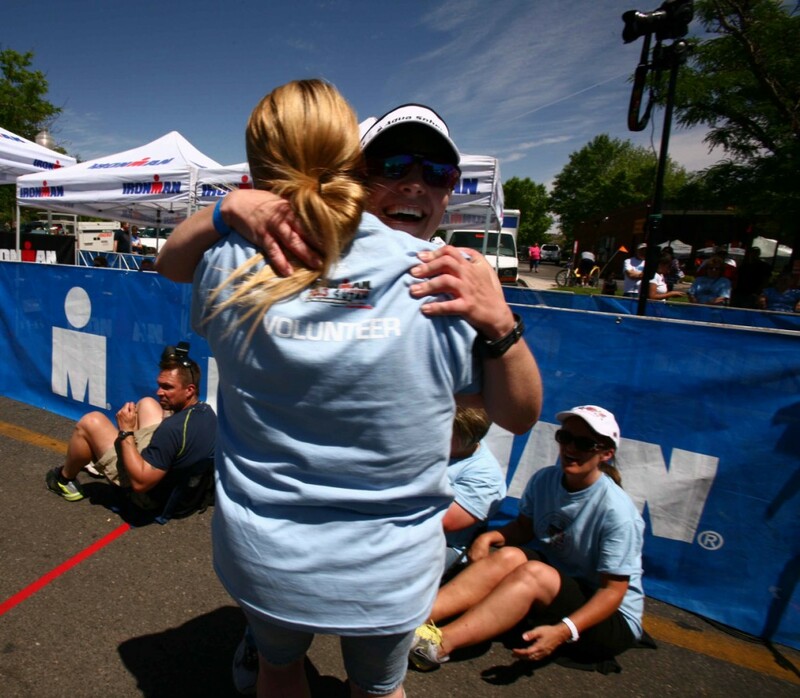 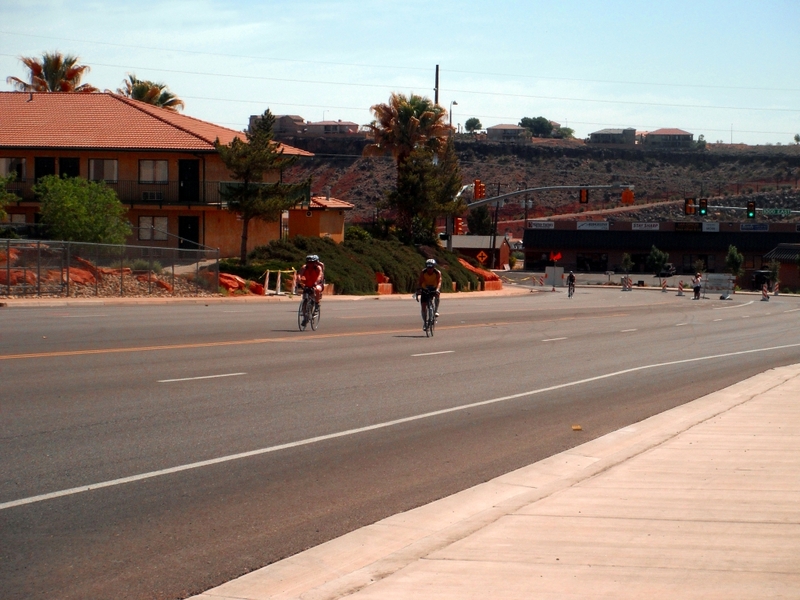 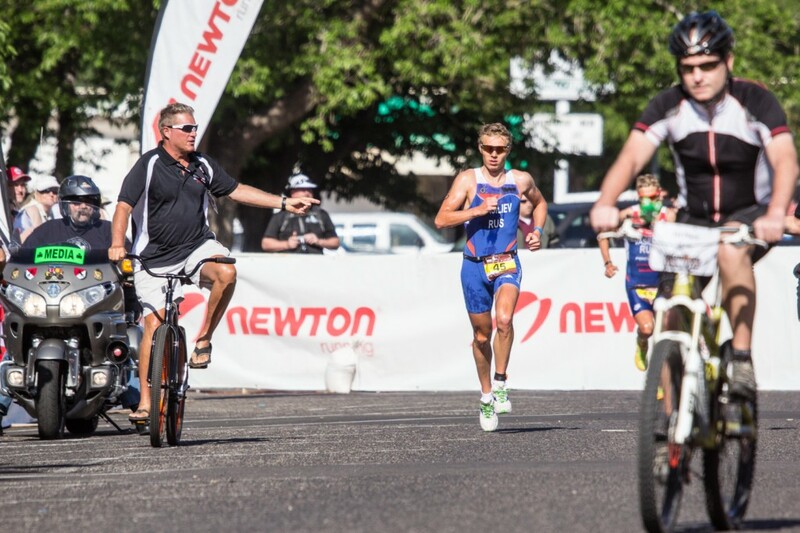 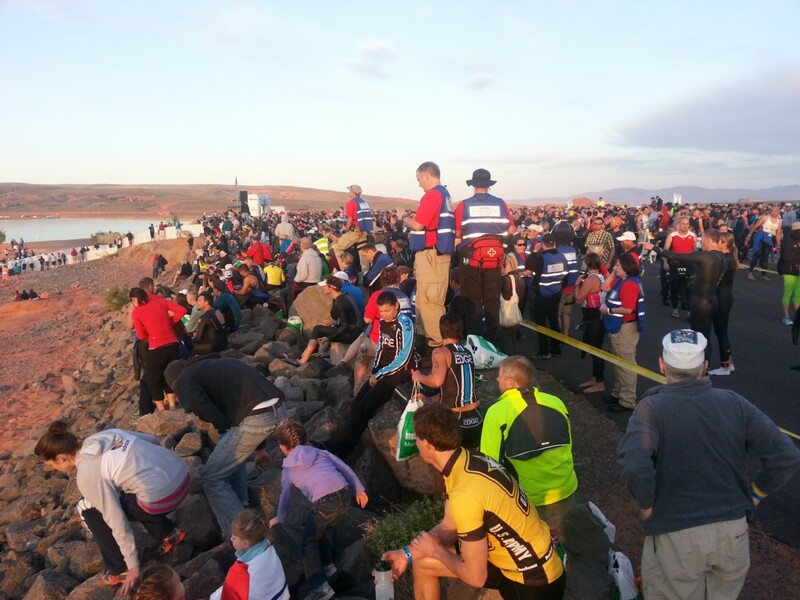 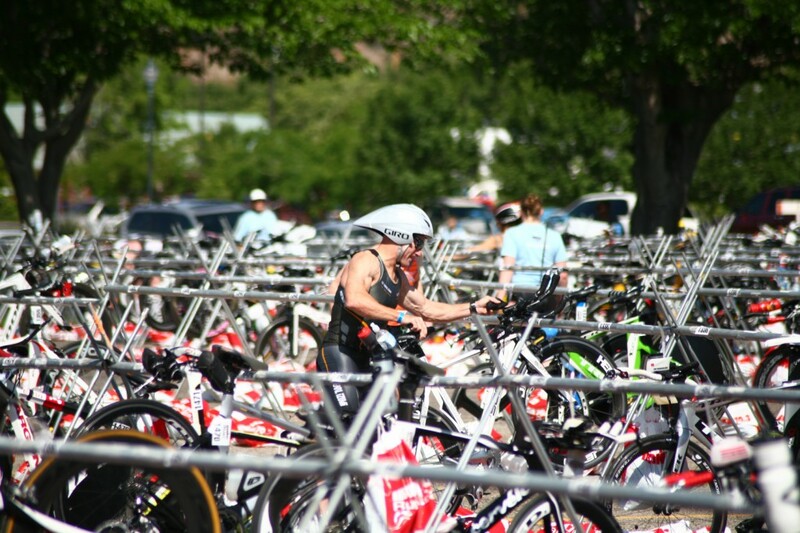 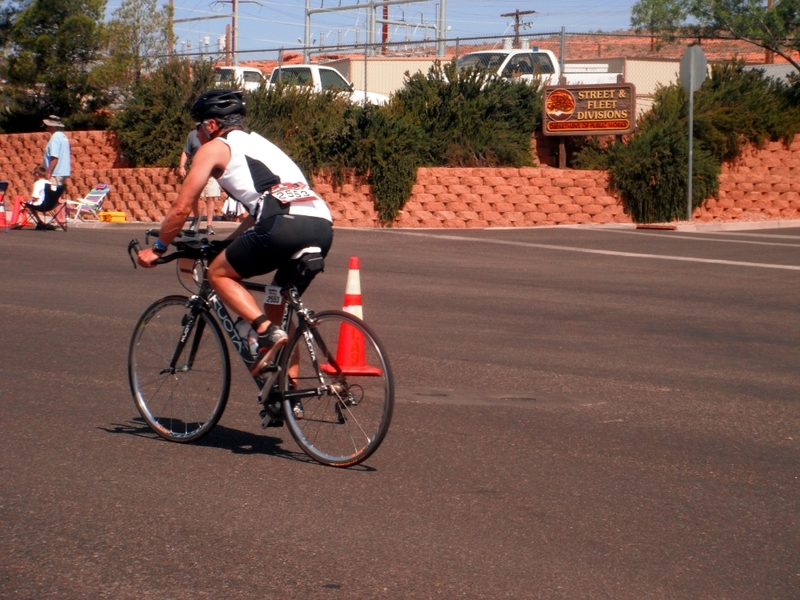 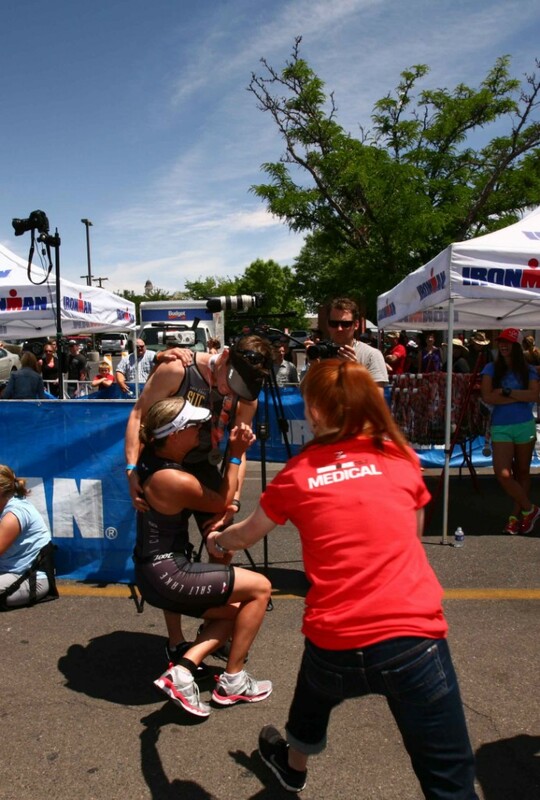 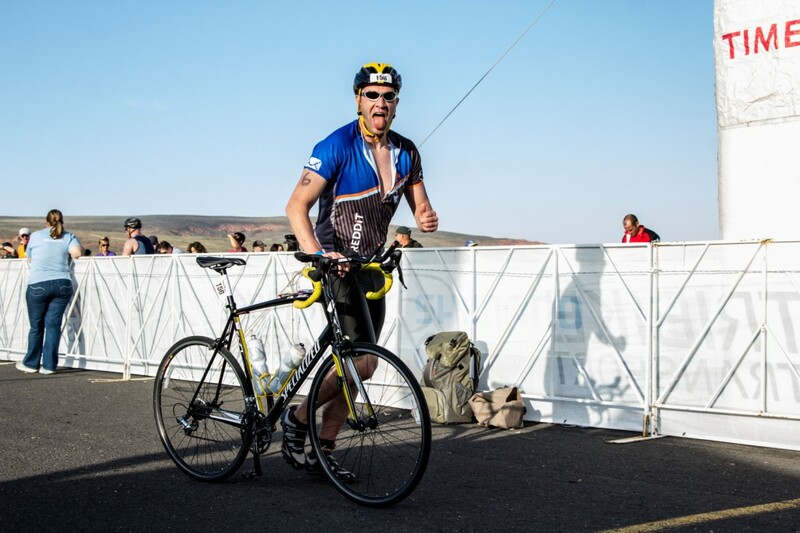 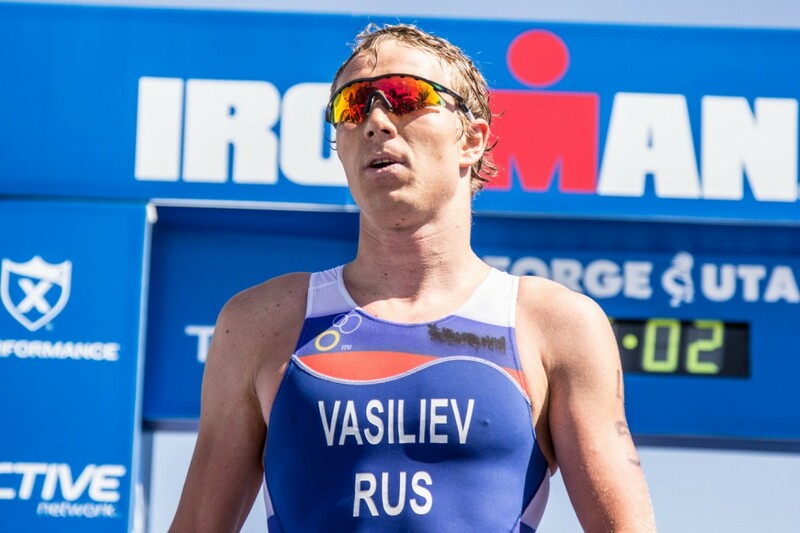 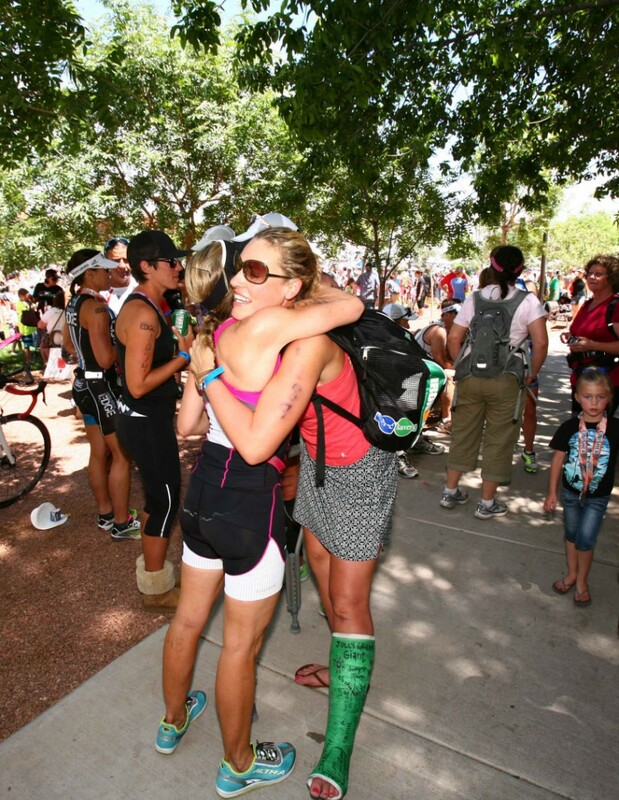 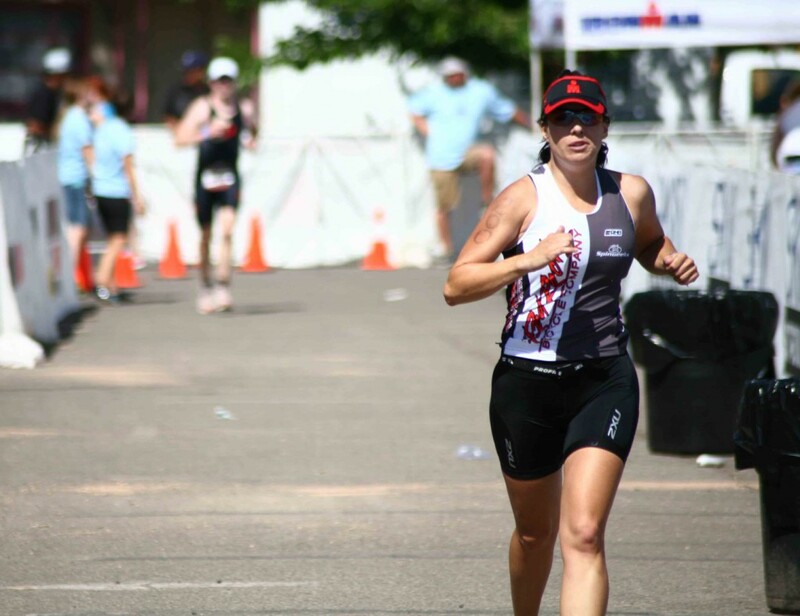 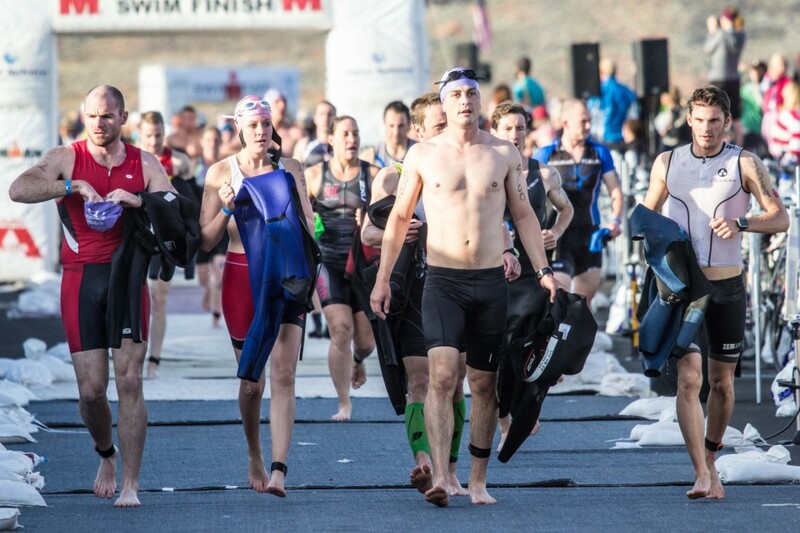 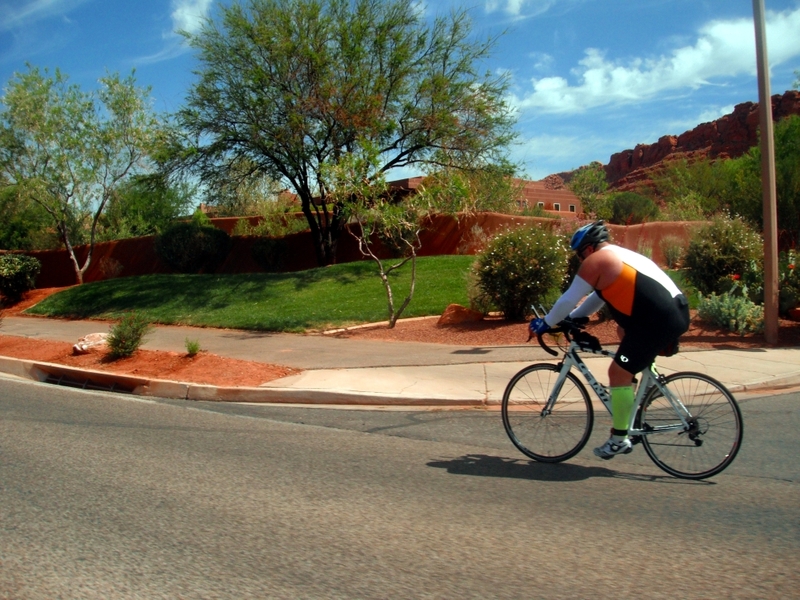 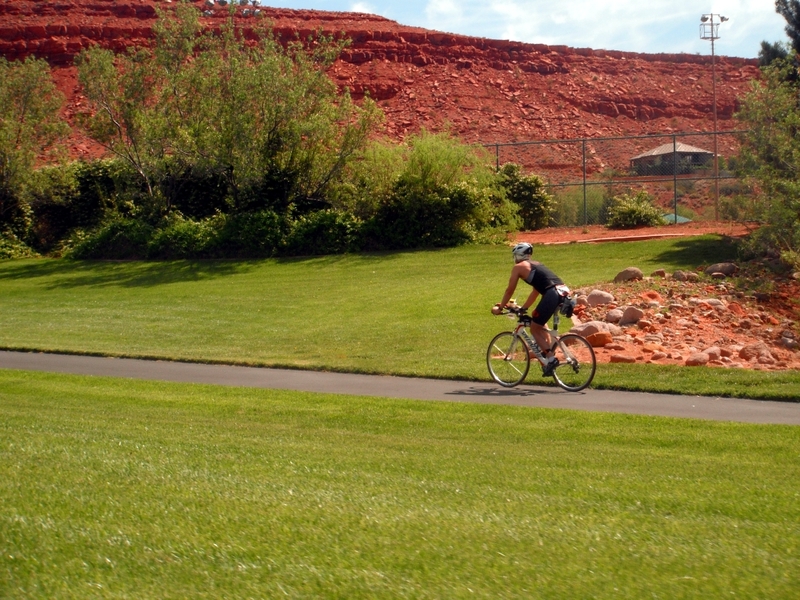 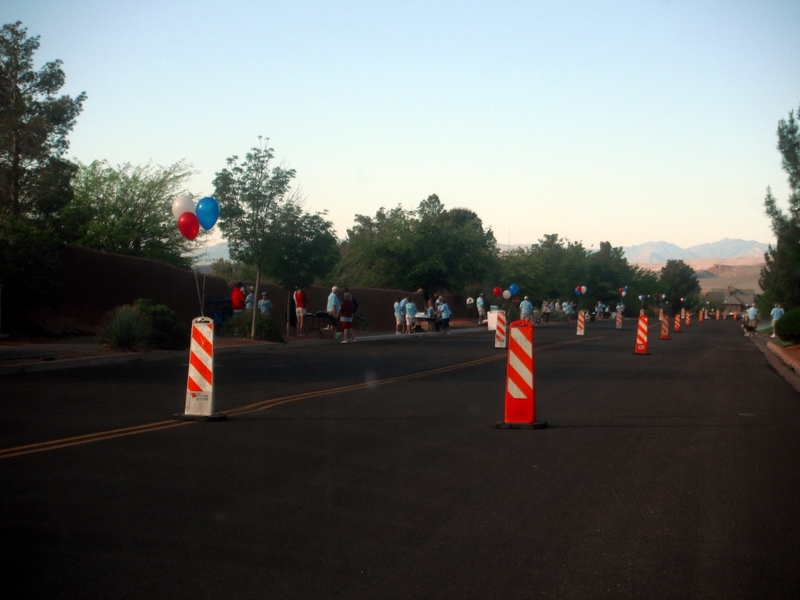 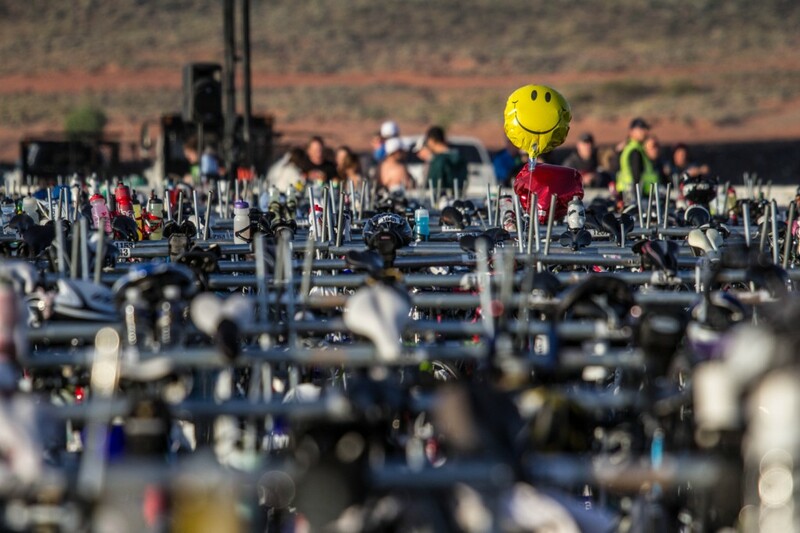 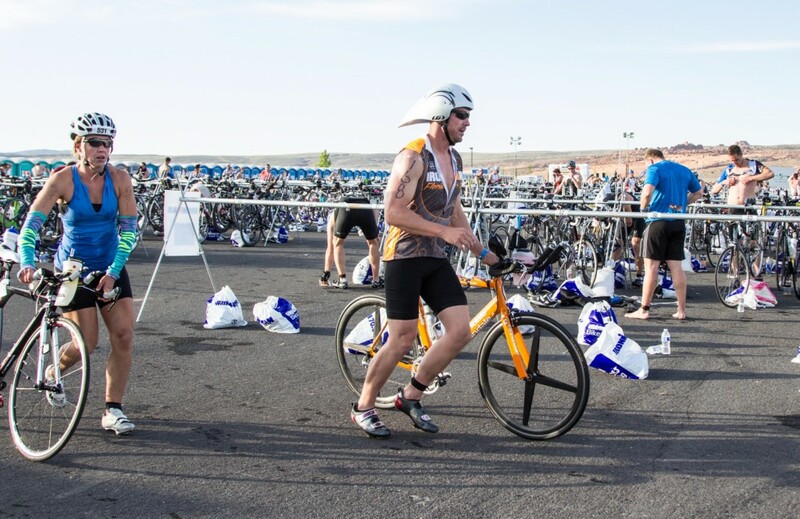 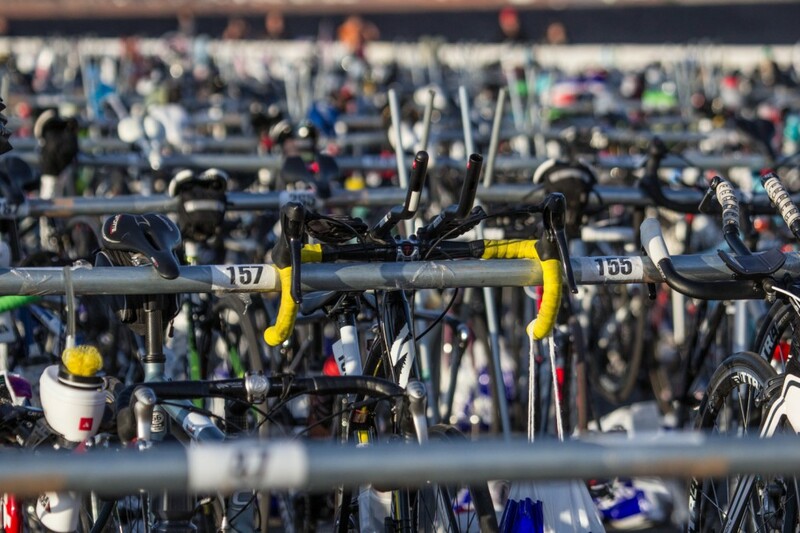 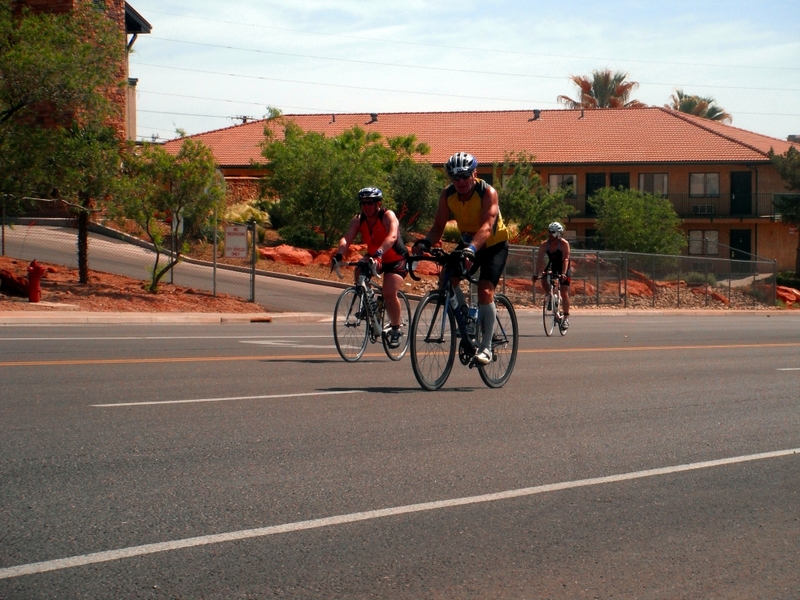 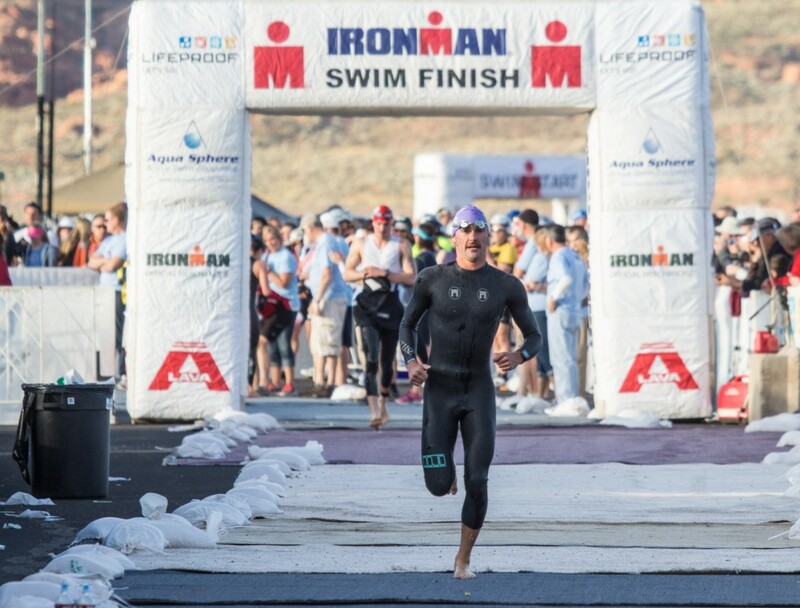 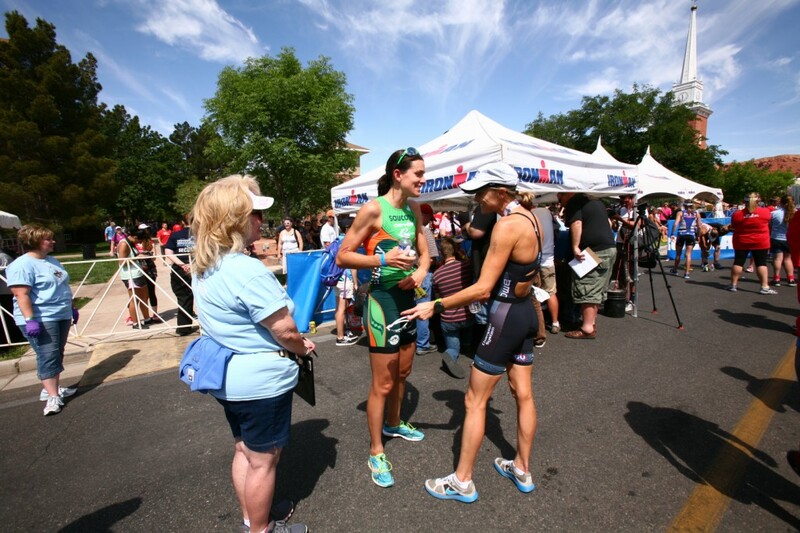 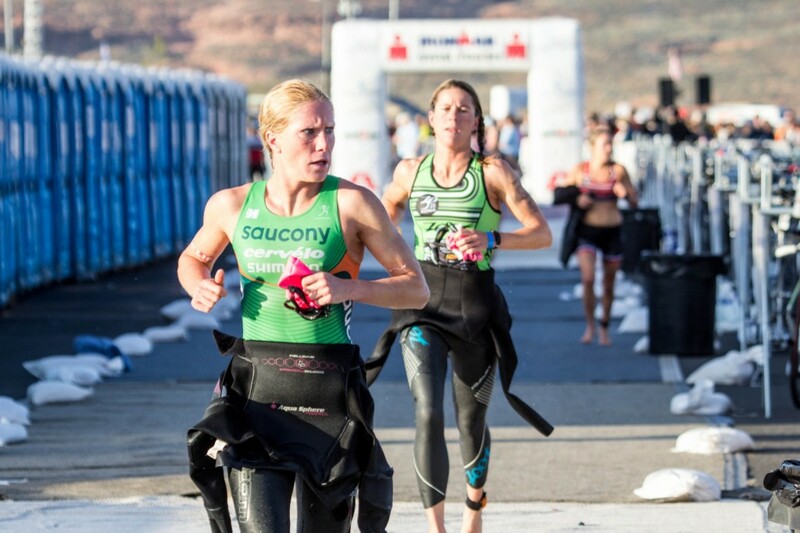 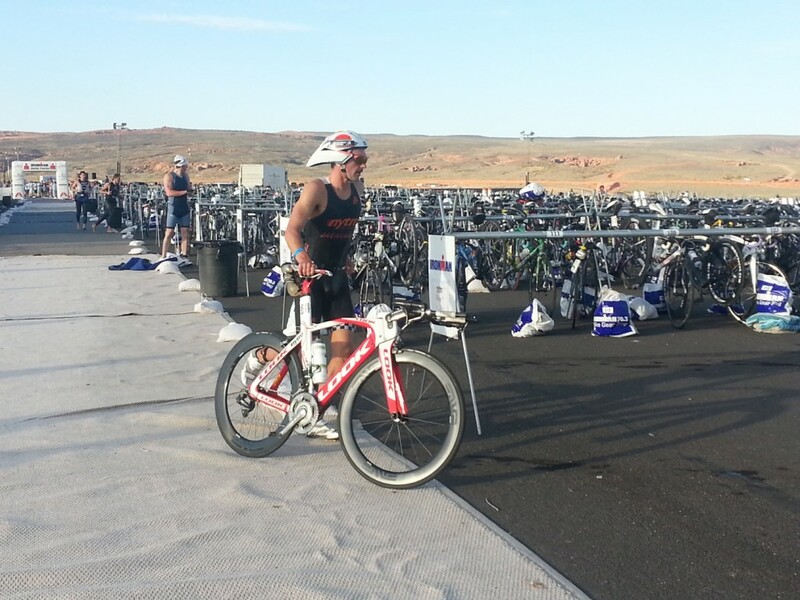 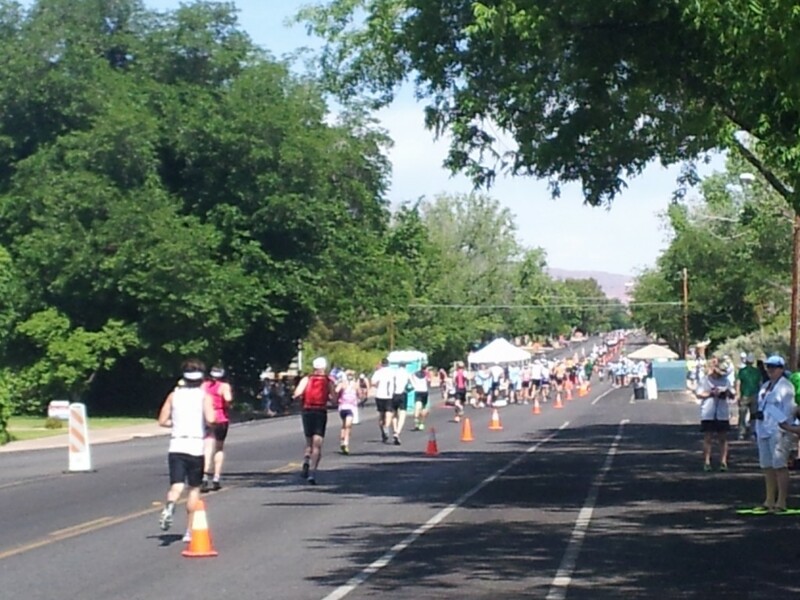 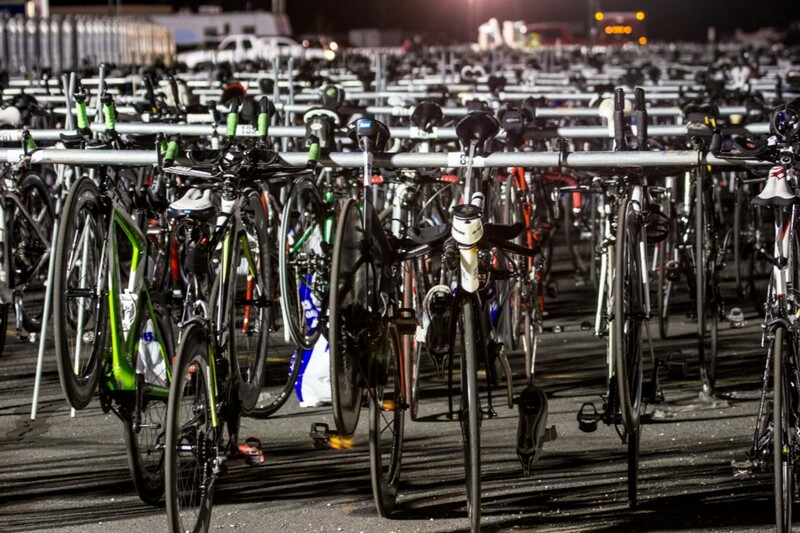 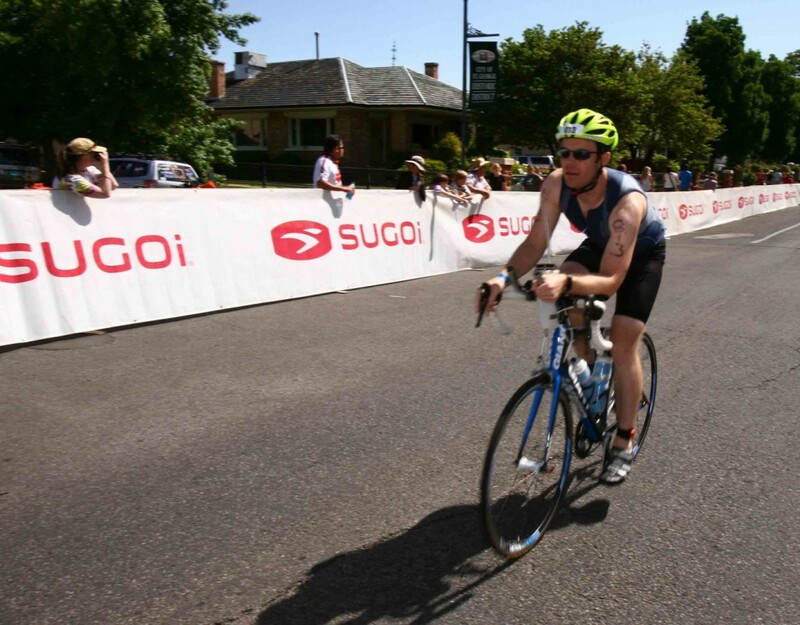 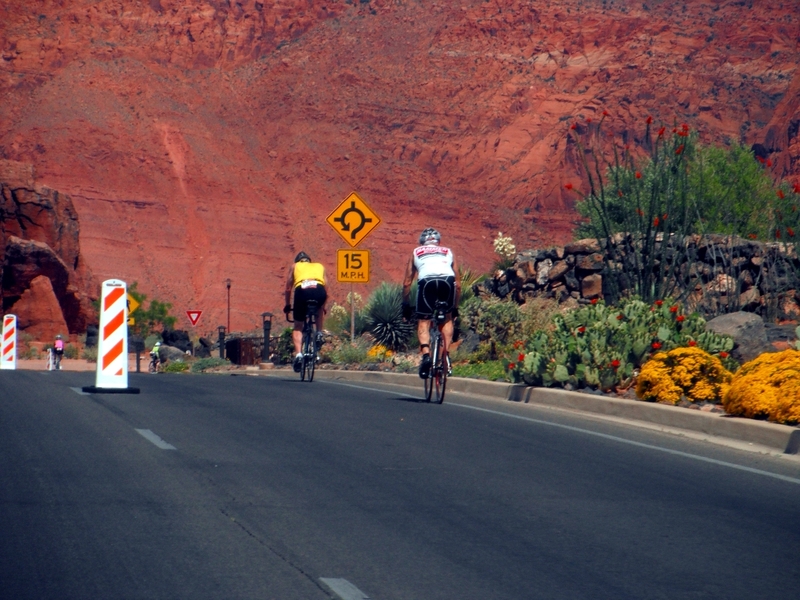 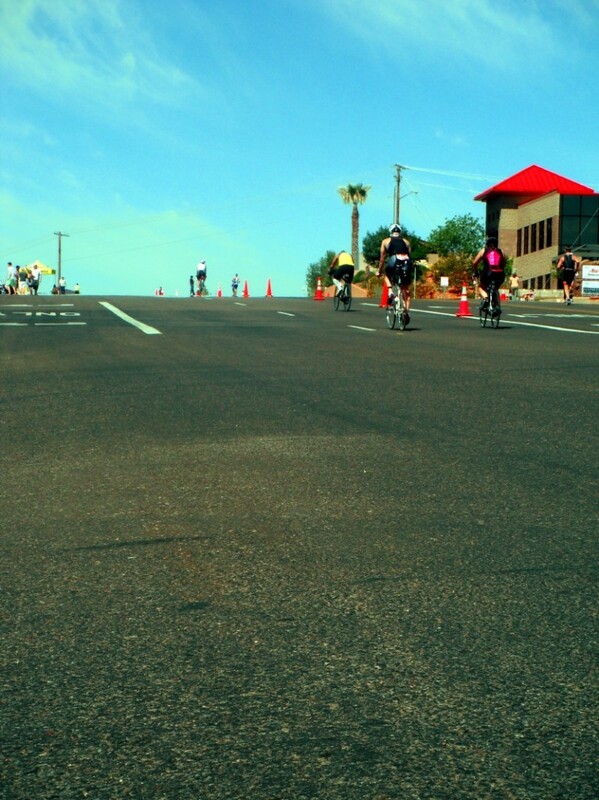 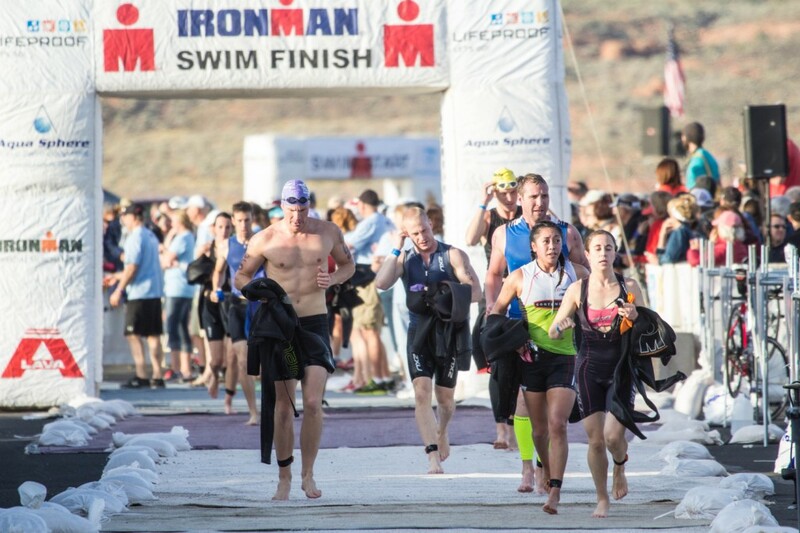 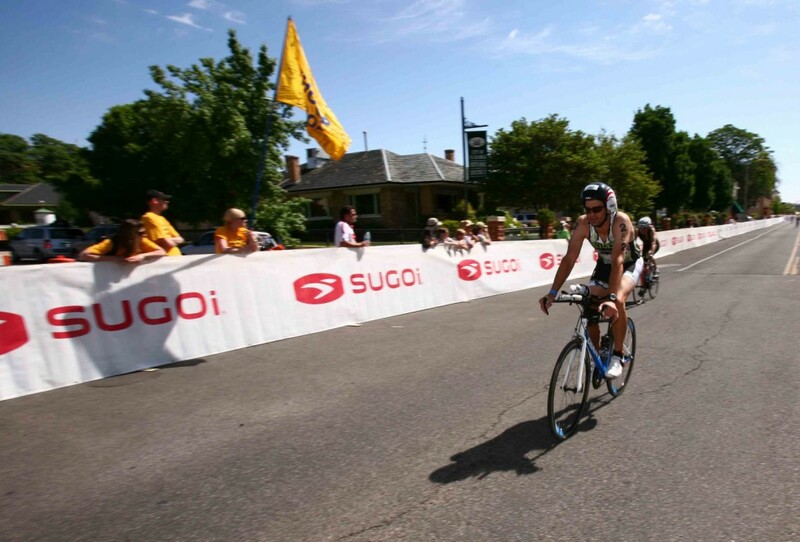 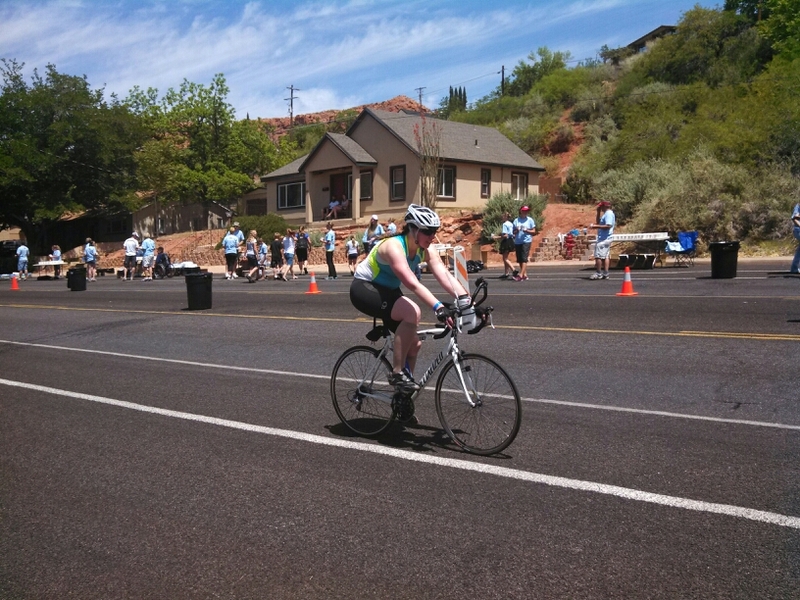 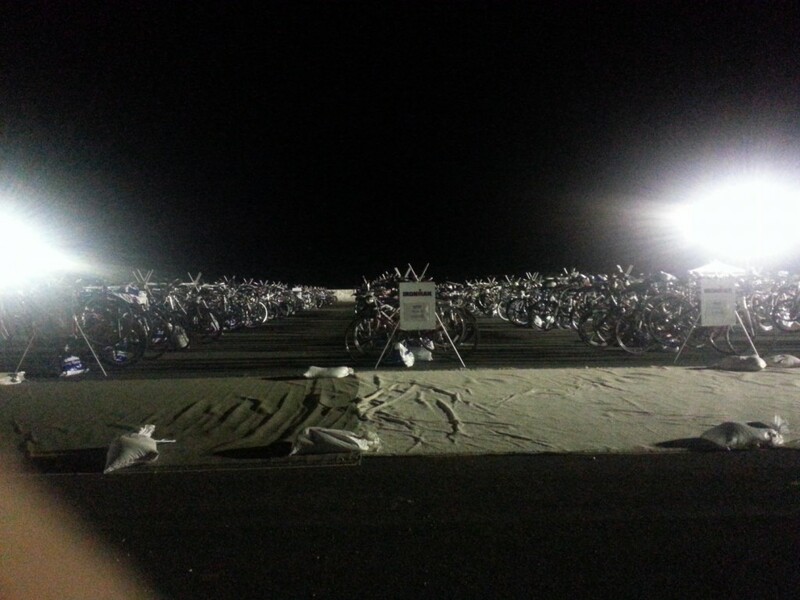 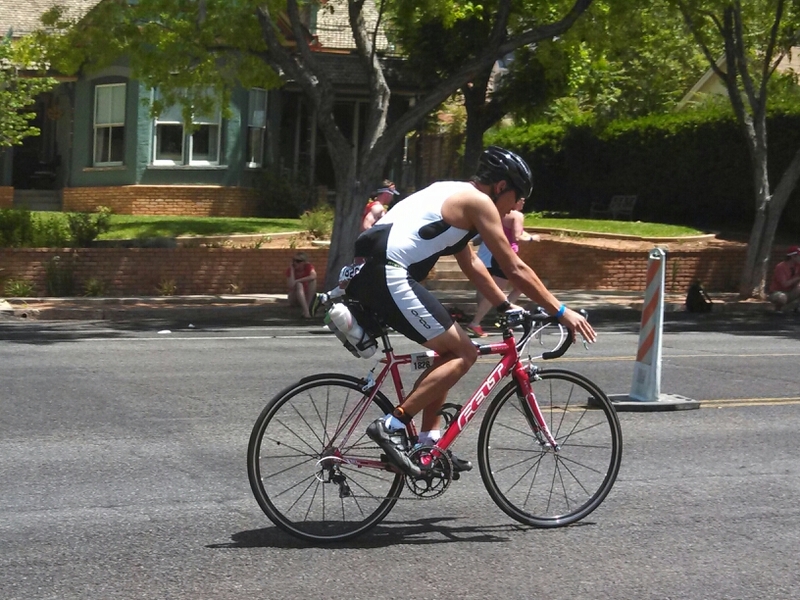 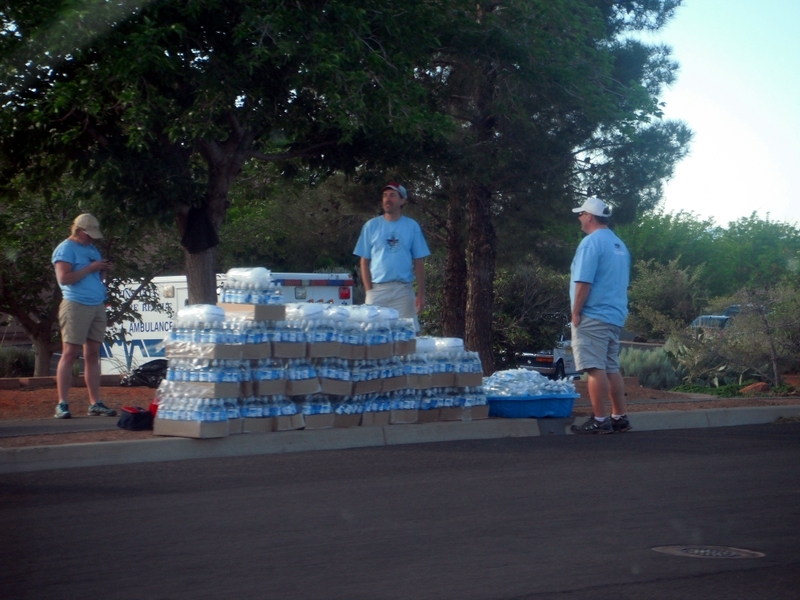 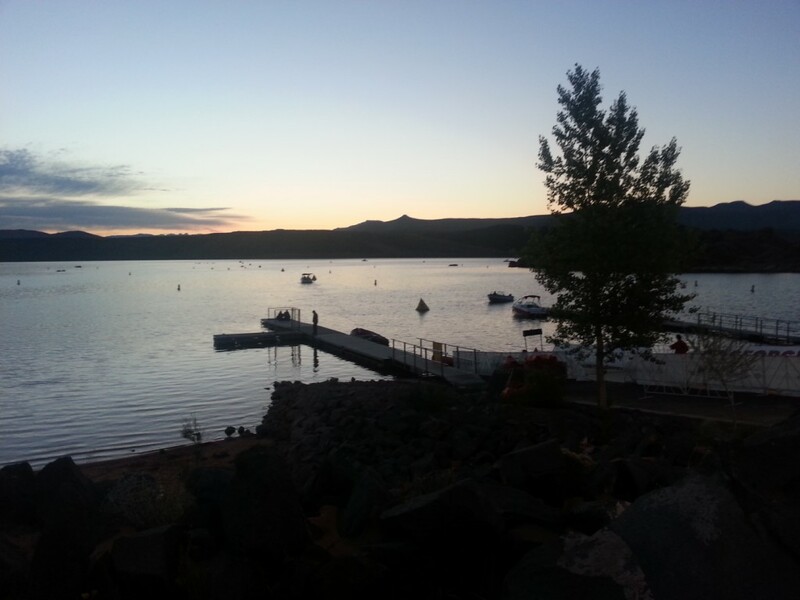 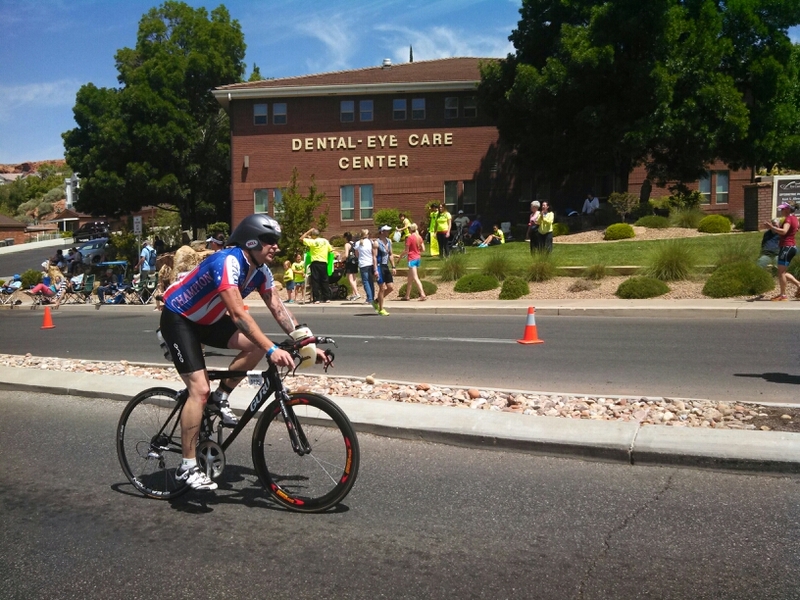 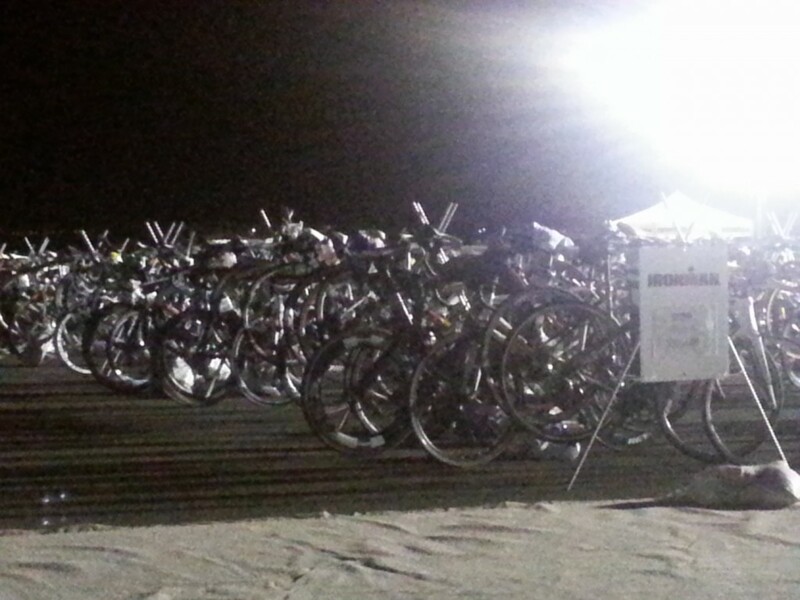 ST. GEORGE – It is race day for the St. George Ironman 70.3 triathalon. 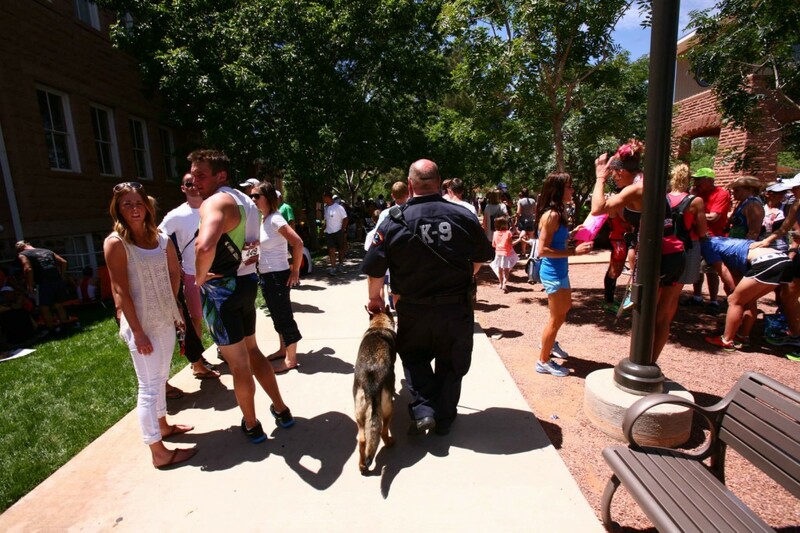 This photo gallery will be continuously updated throughout the day. 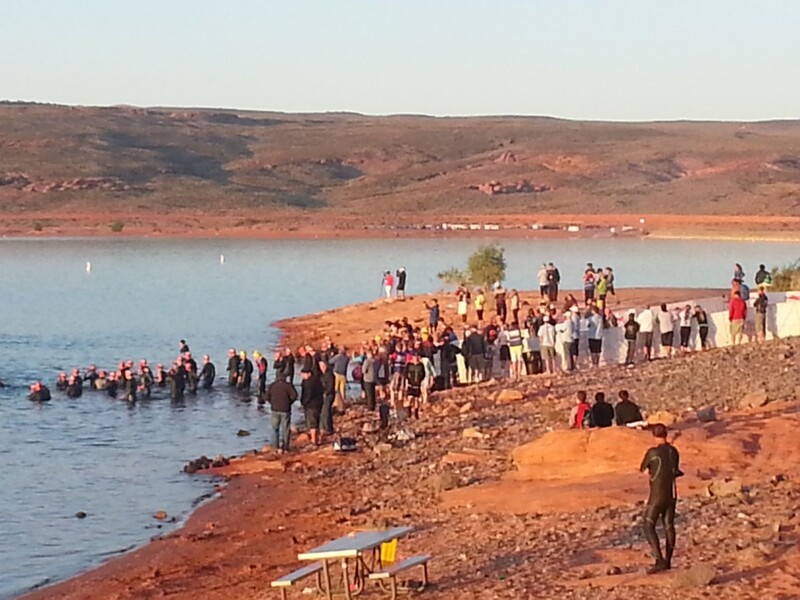 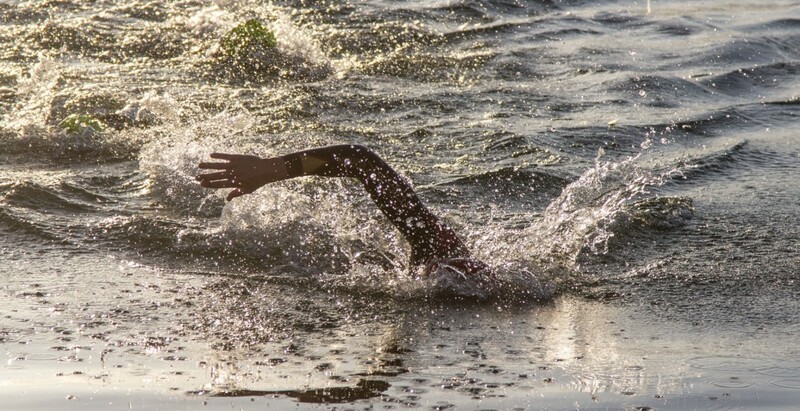 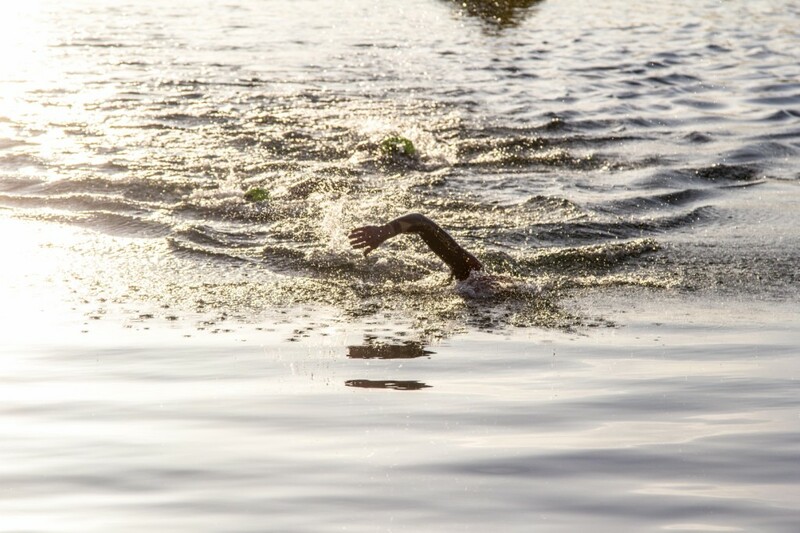 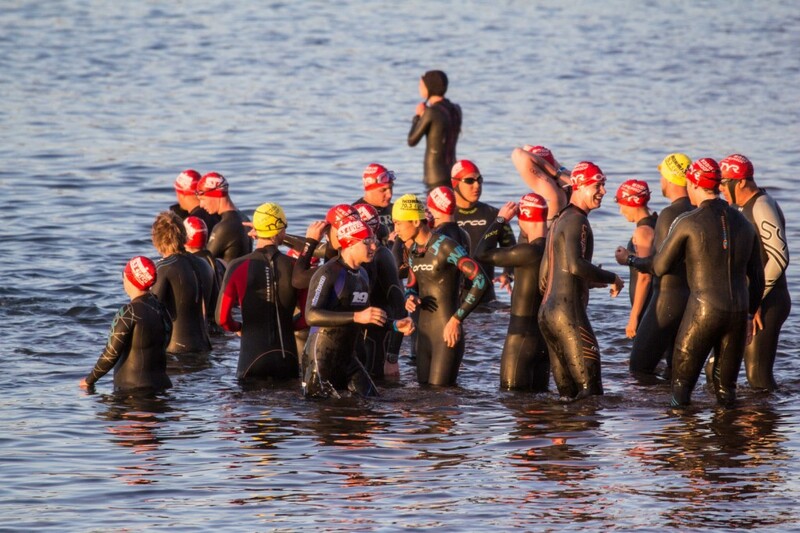 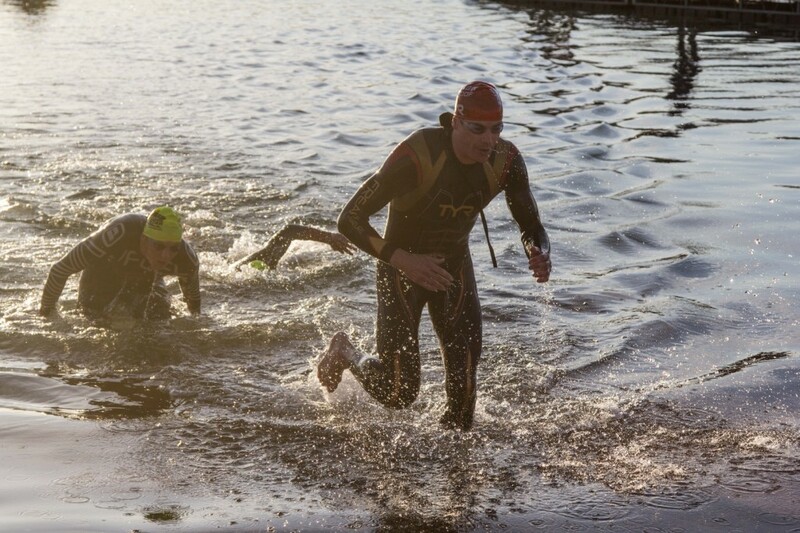 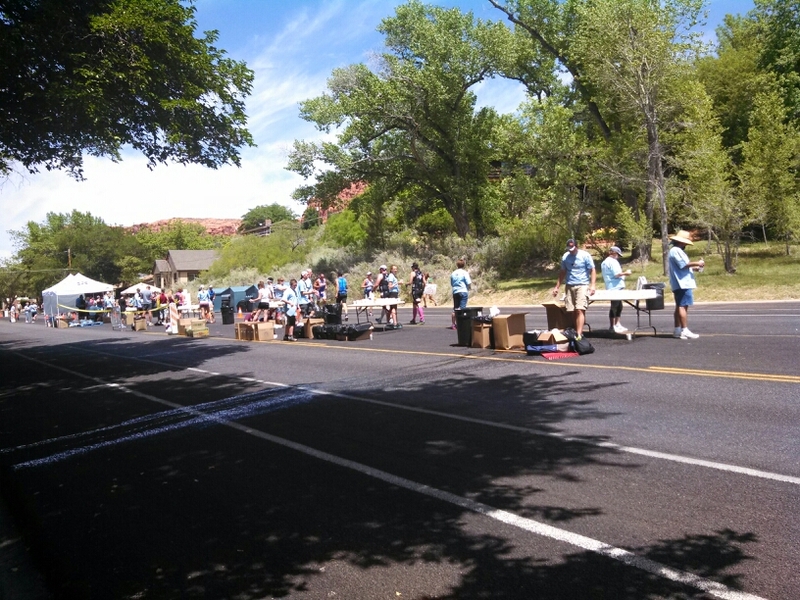 The swim leg began at Sand Hollow Reservoir, temperature outside 54 degrees. 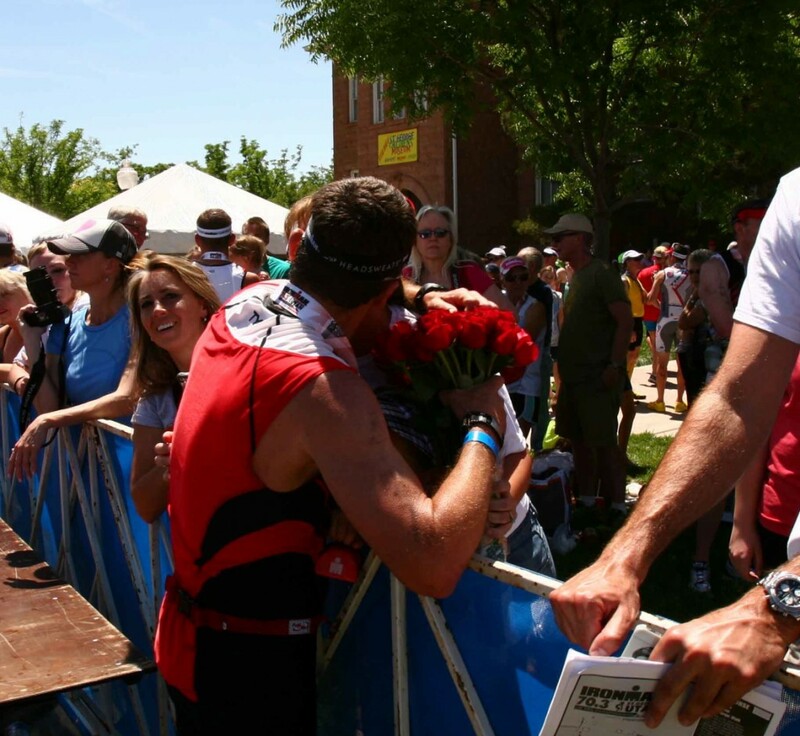 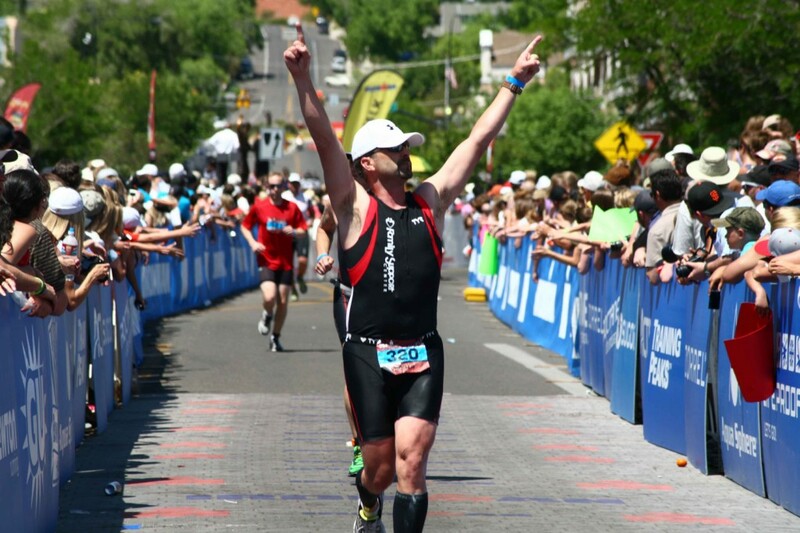 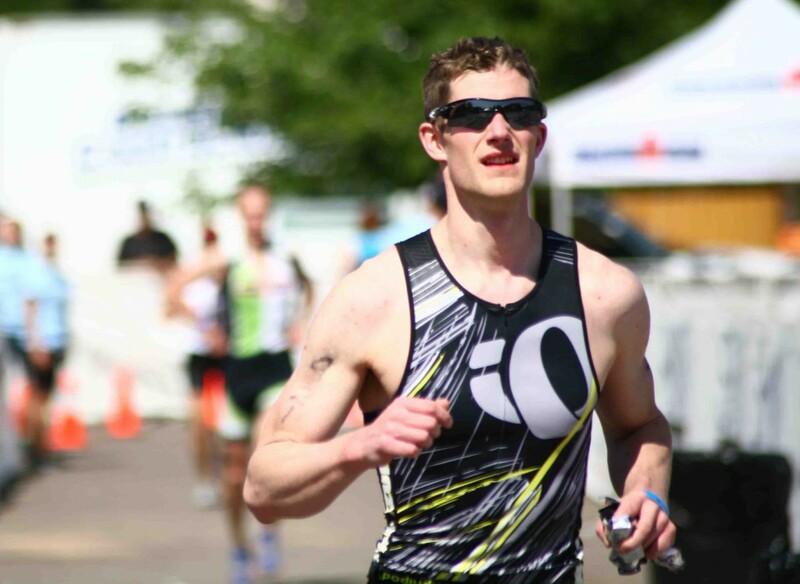 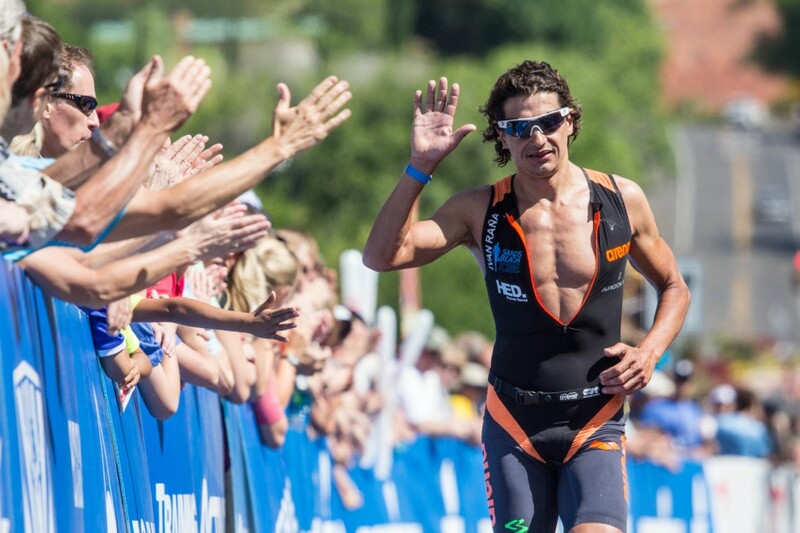 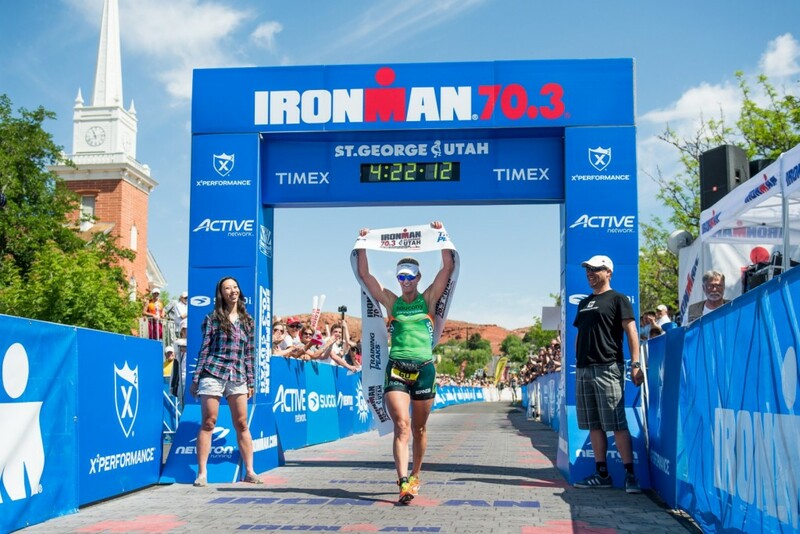 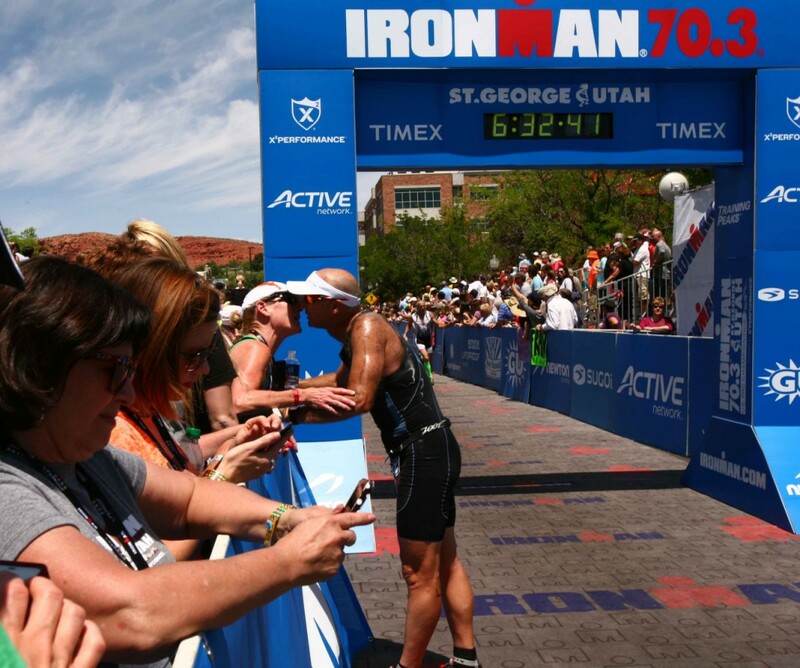 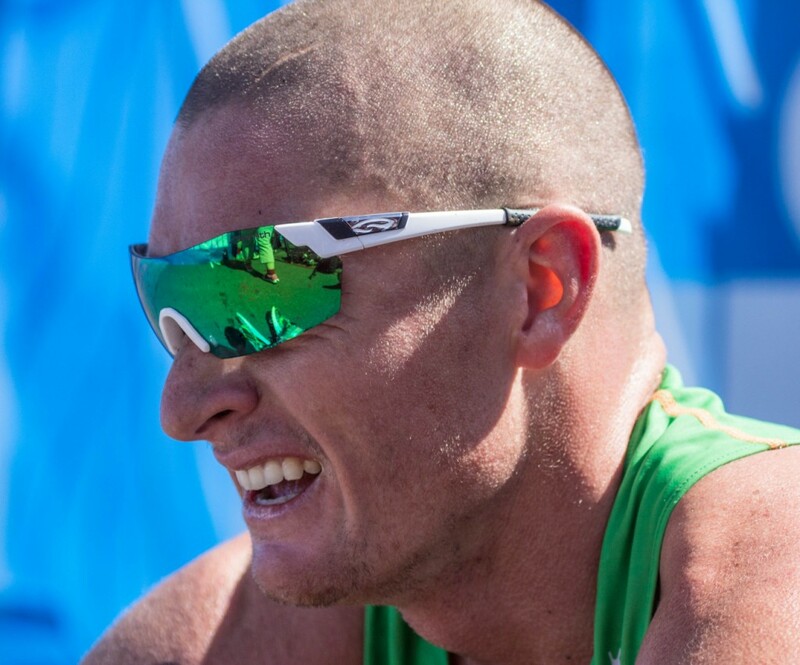 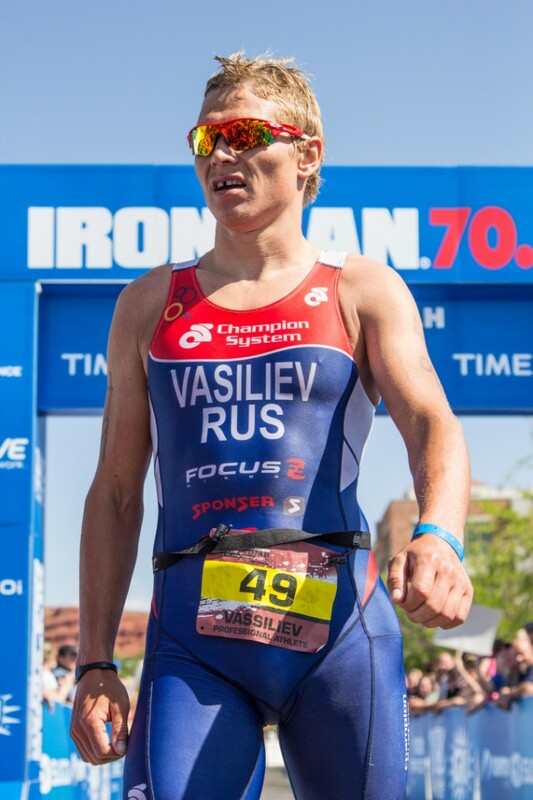 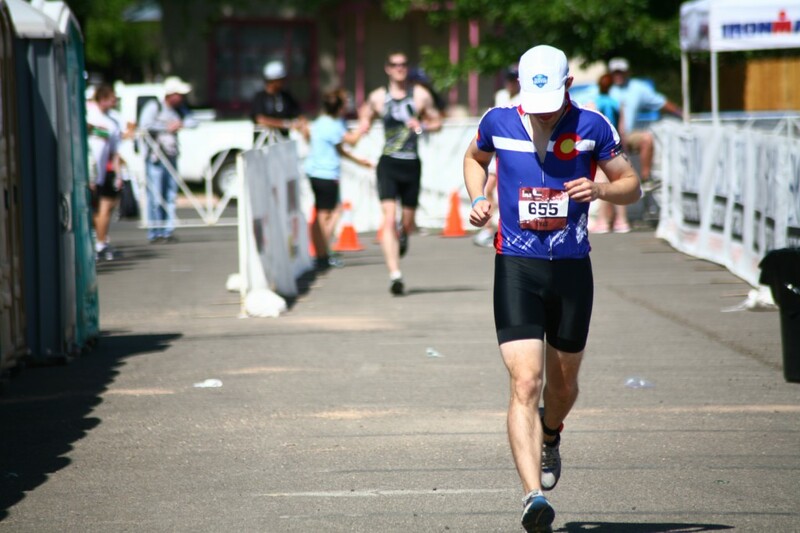 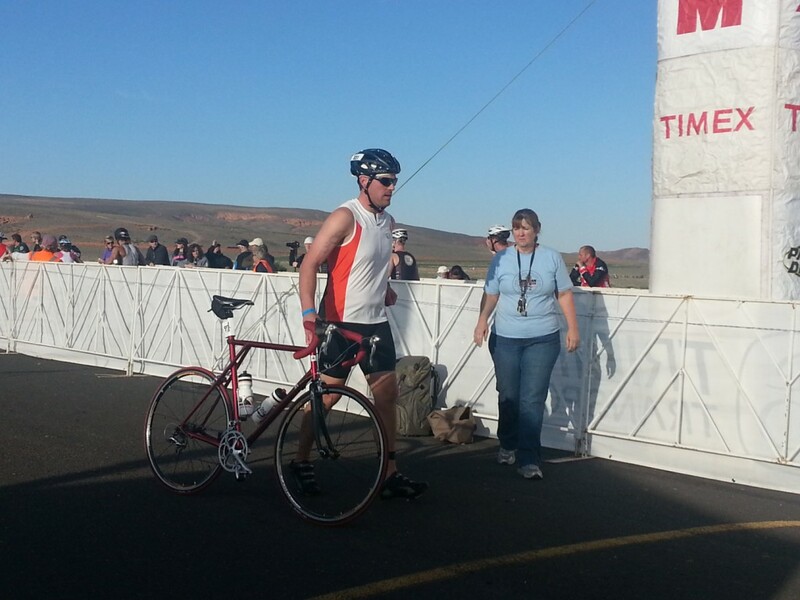 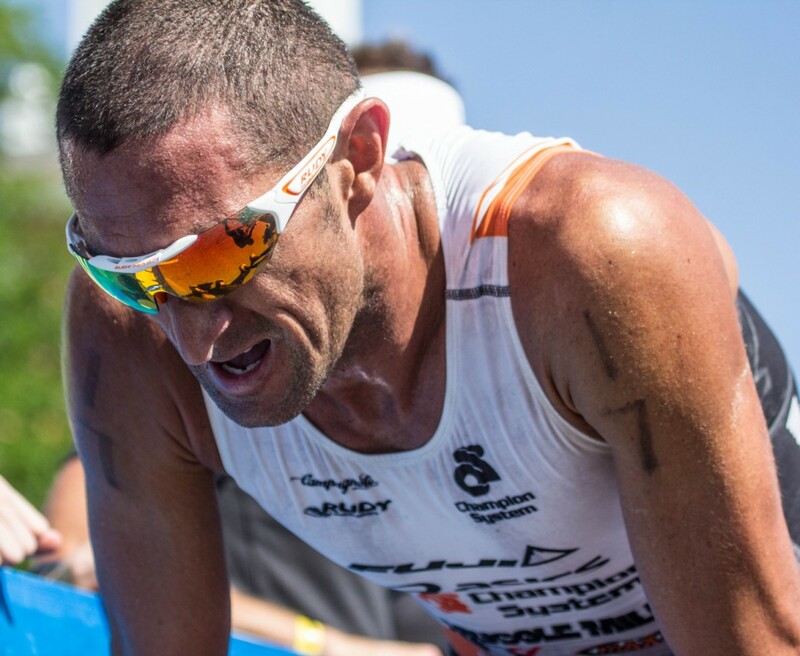 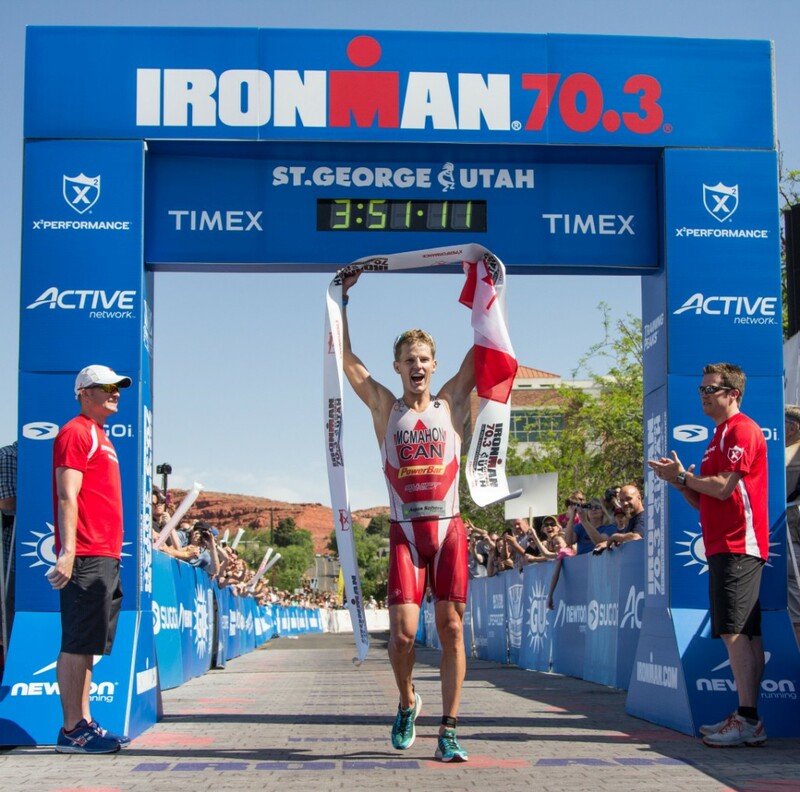 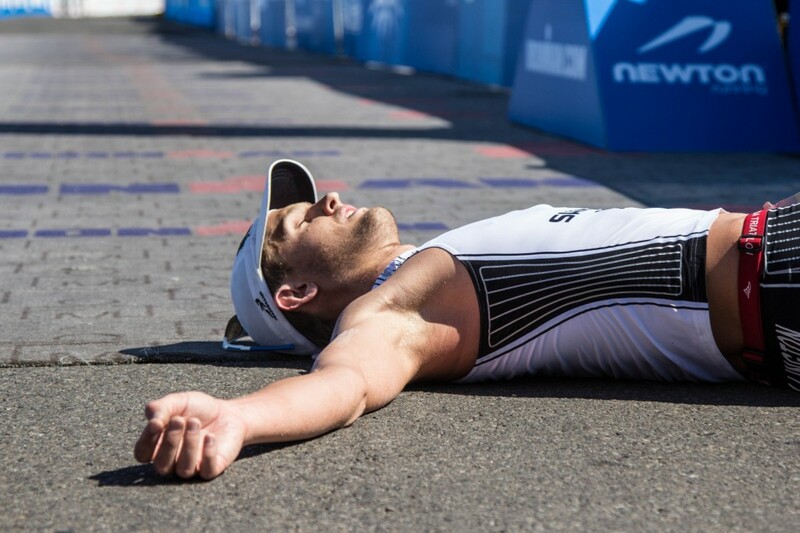 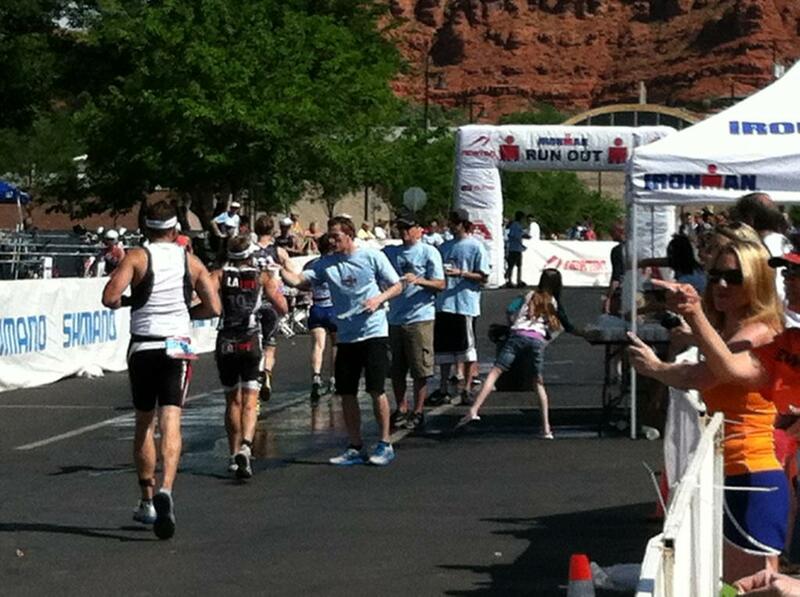 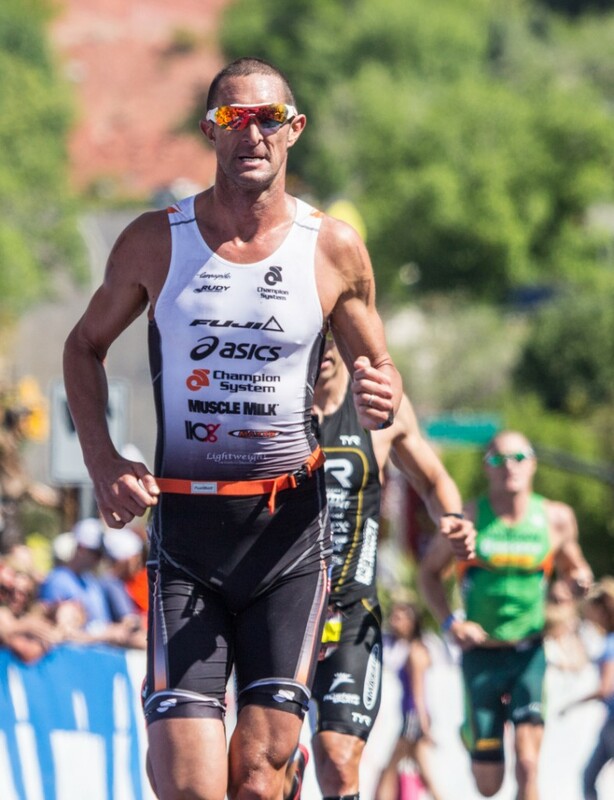 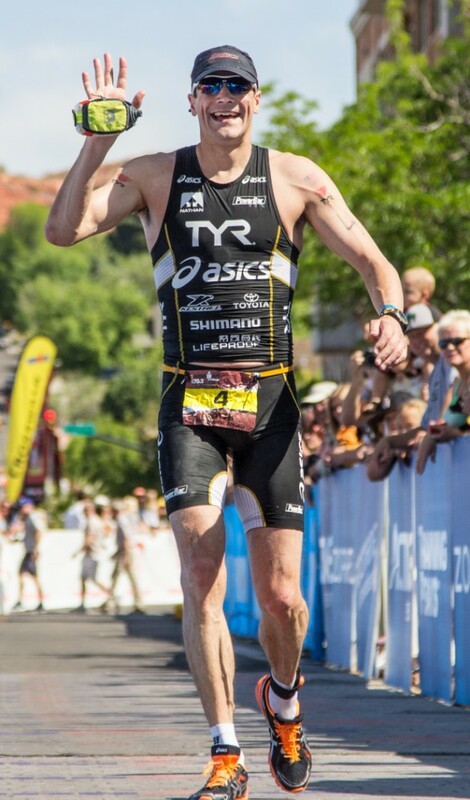 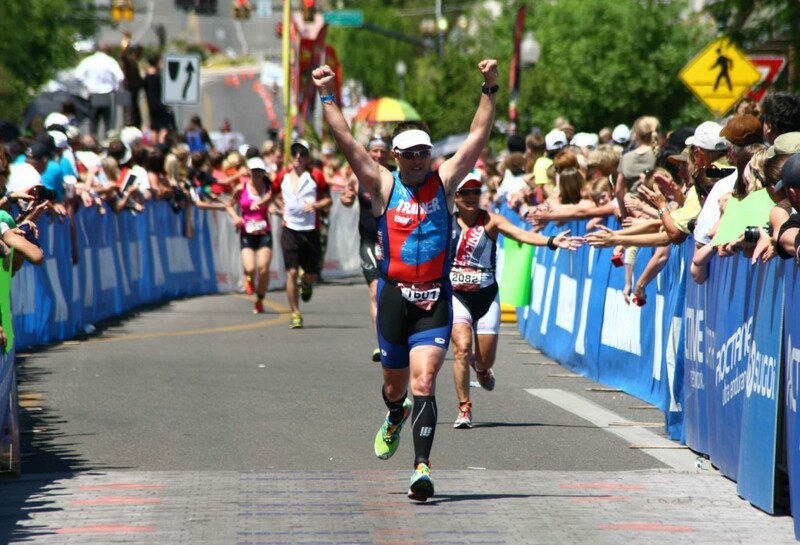 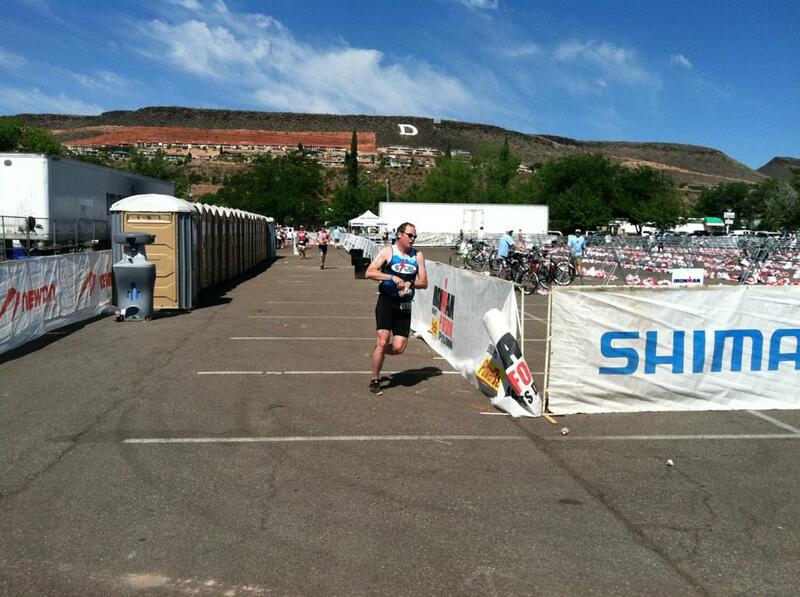 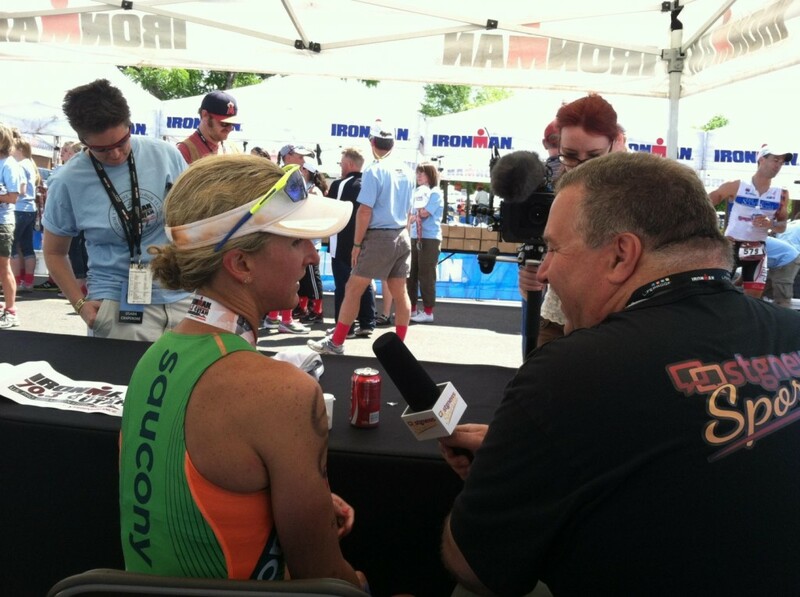 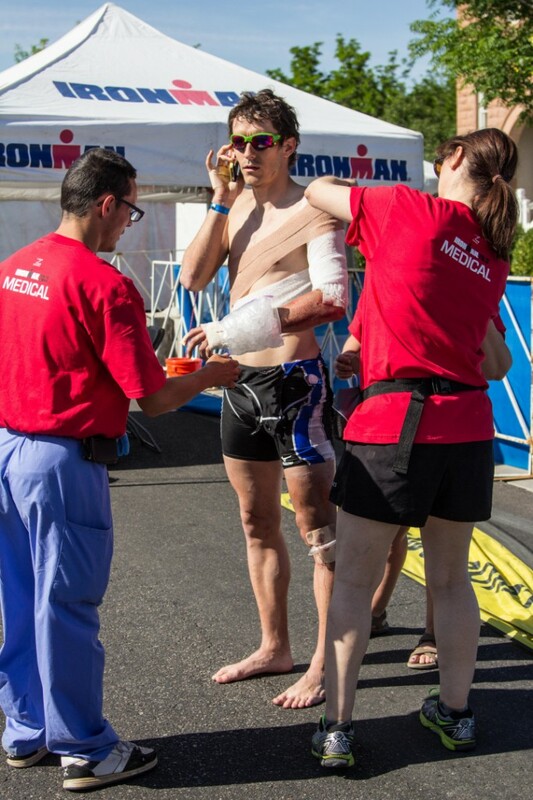 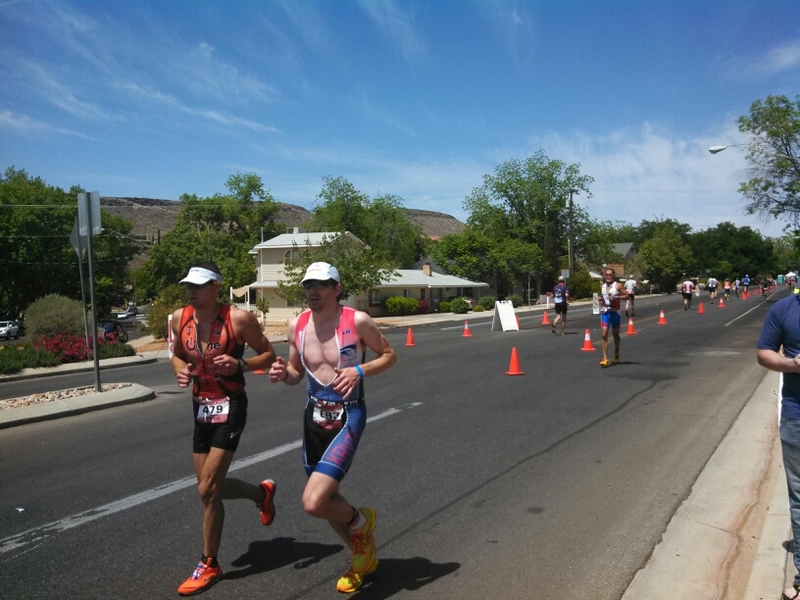 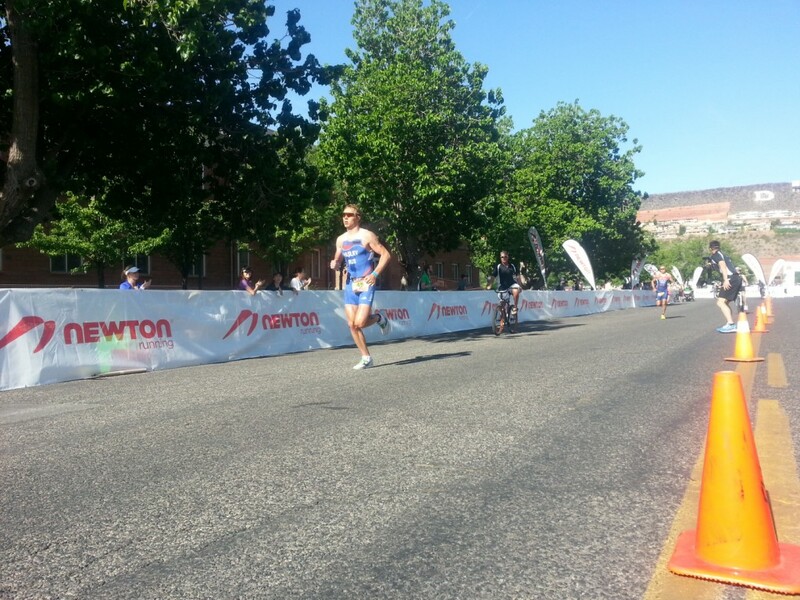 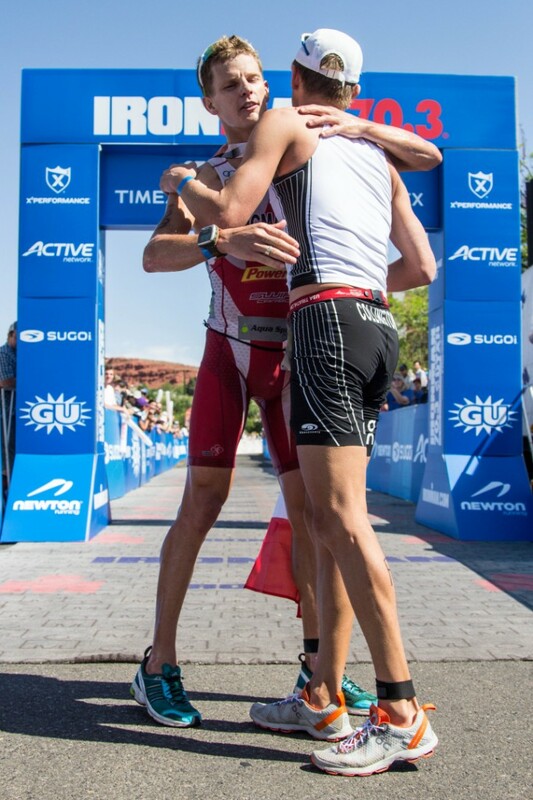 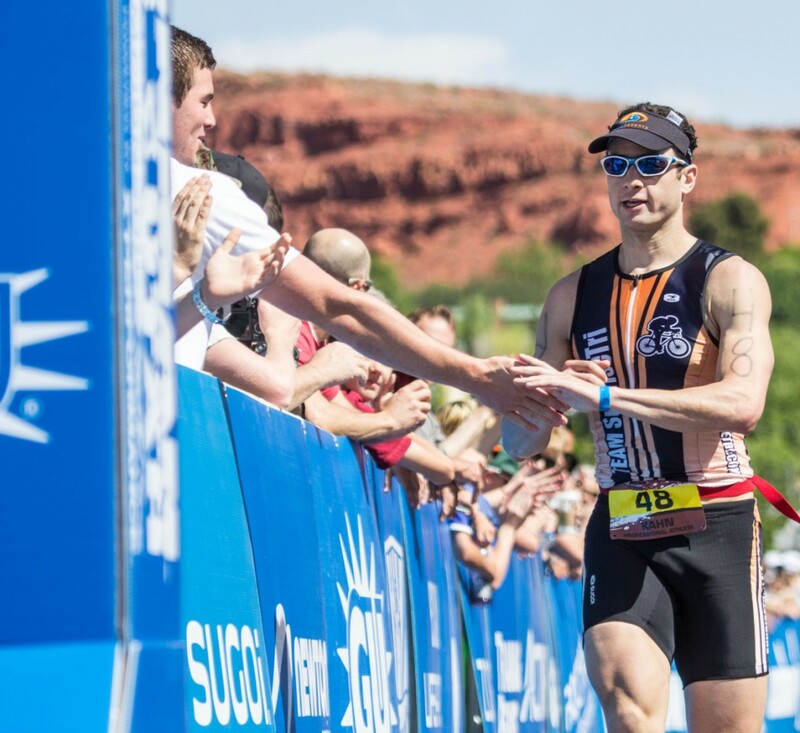 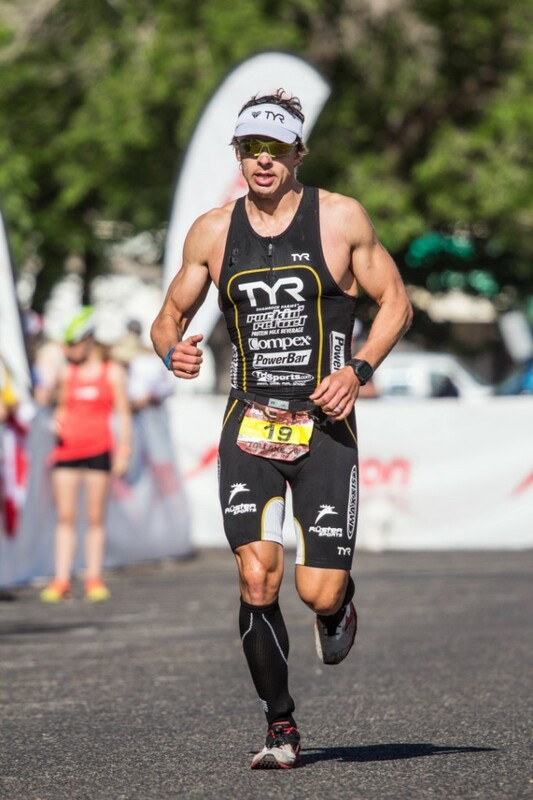 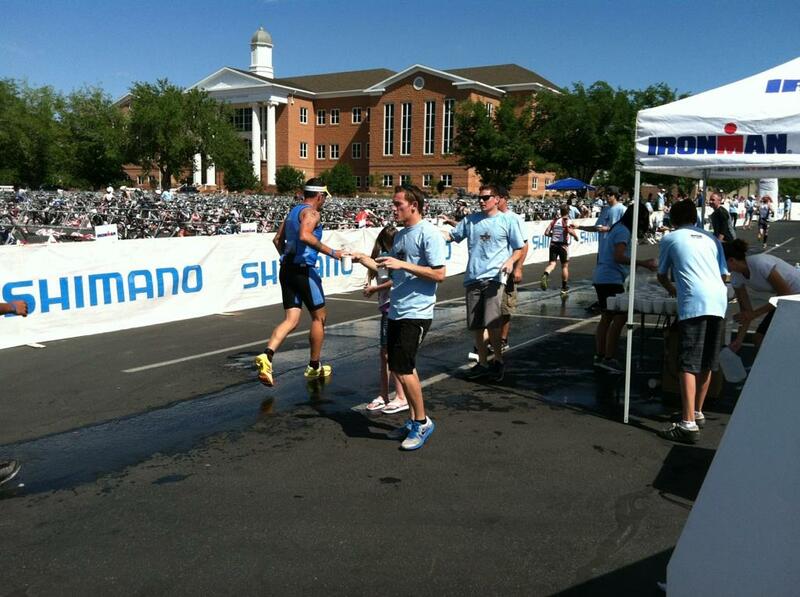 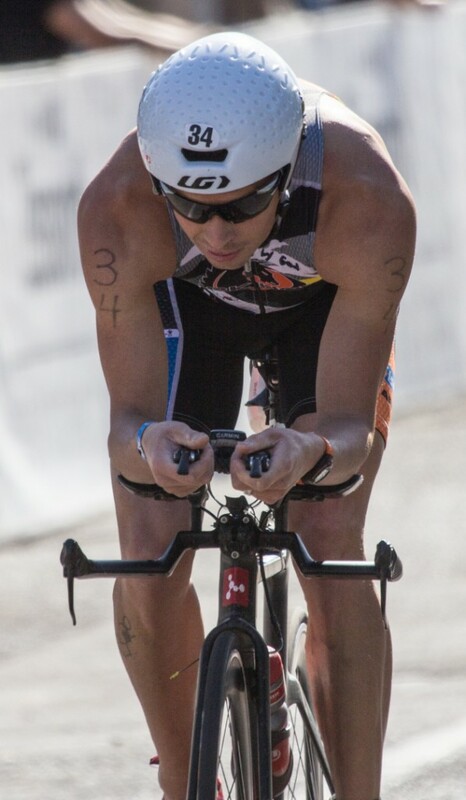 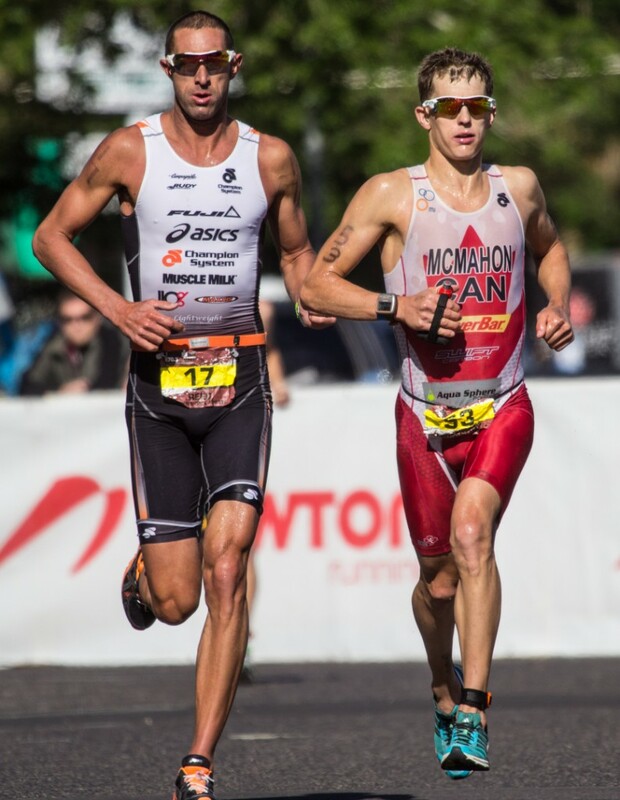 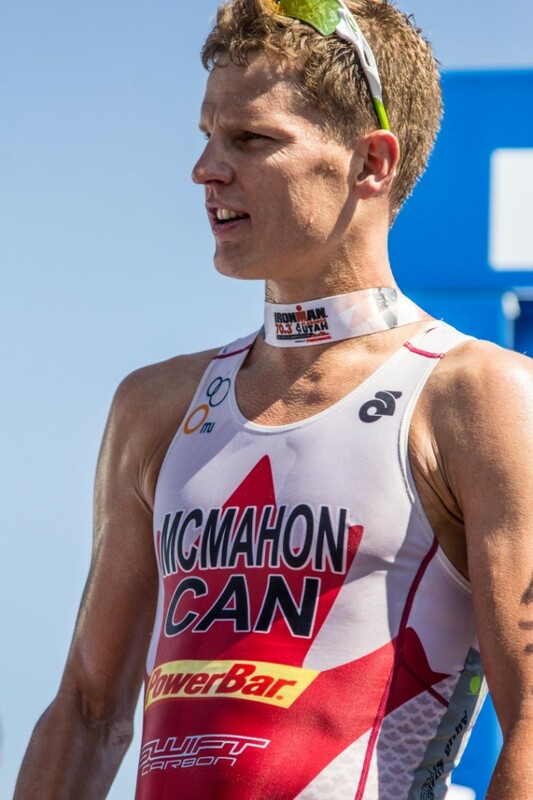 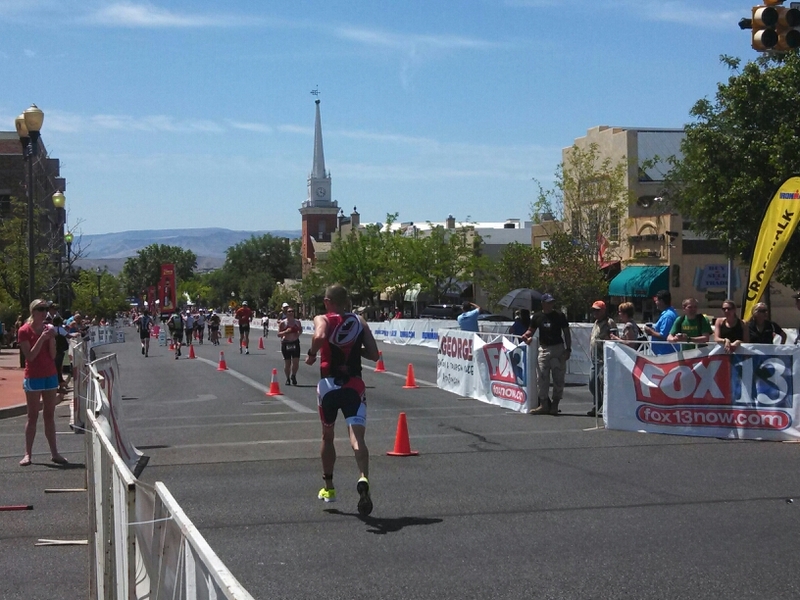 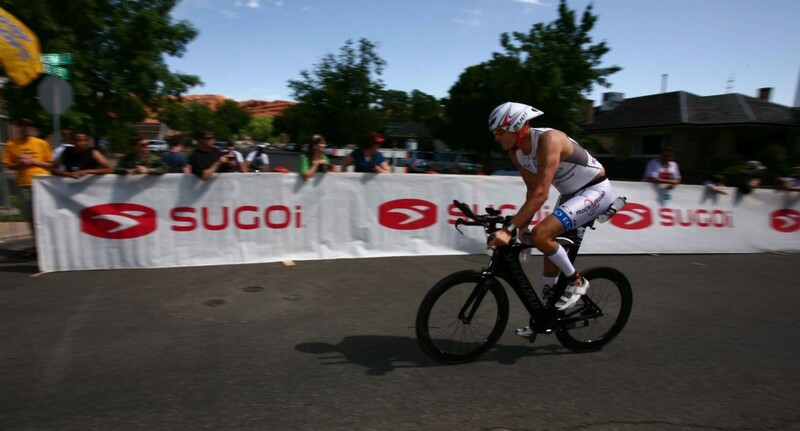 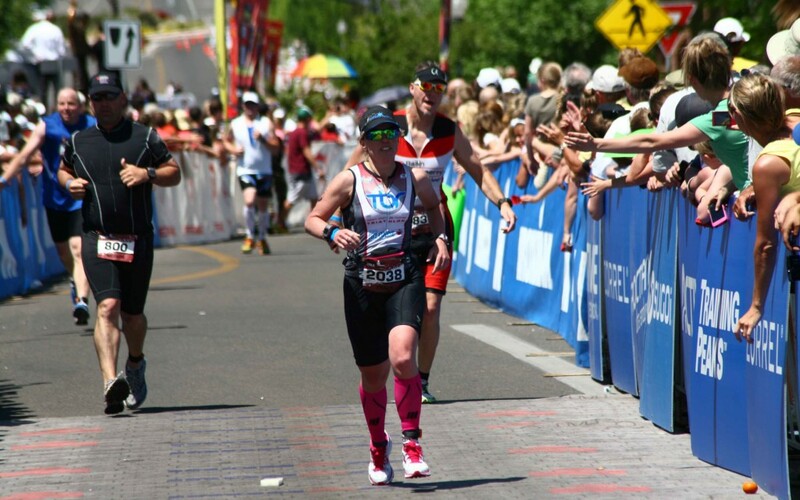 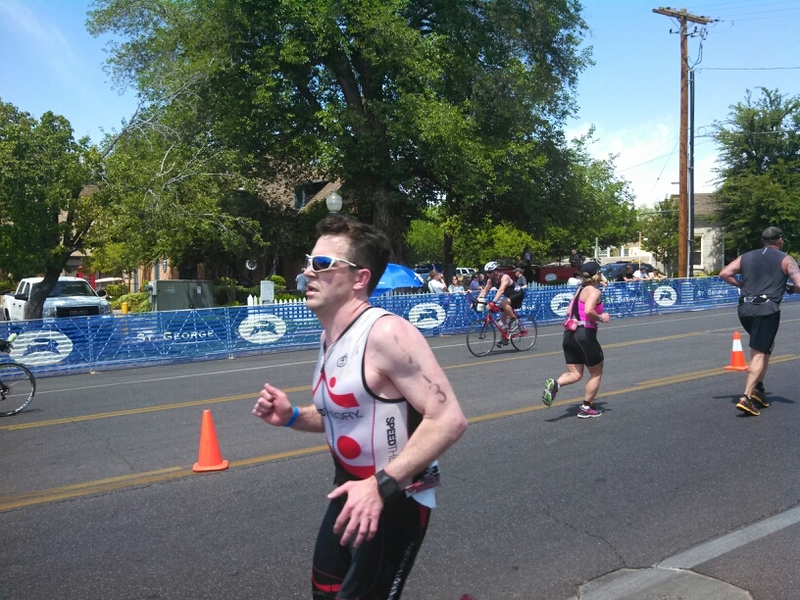 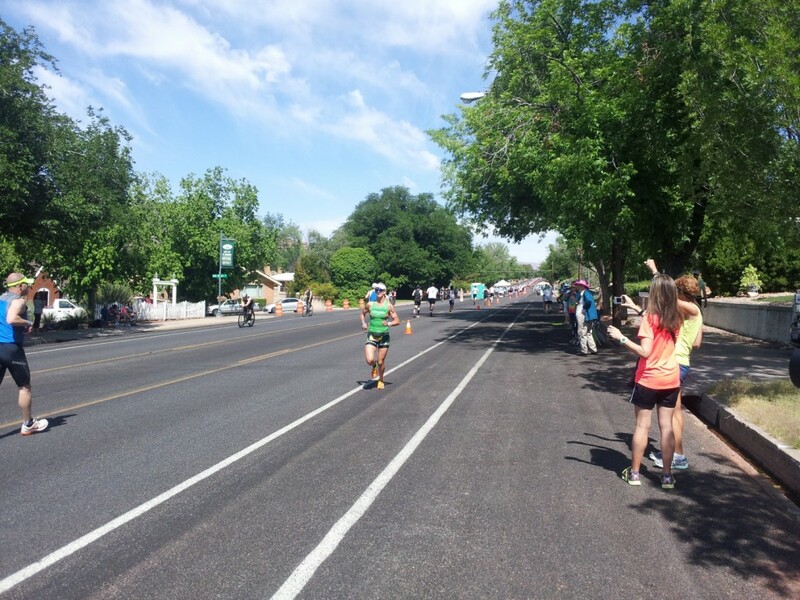 Canadian Brent McMahon finished first in the mens pro Ironman 70.3 St. George at 03:51:10. 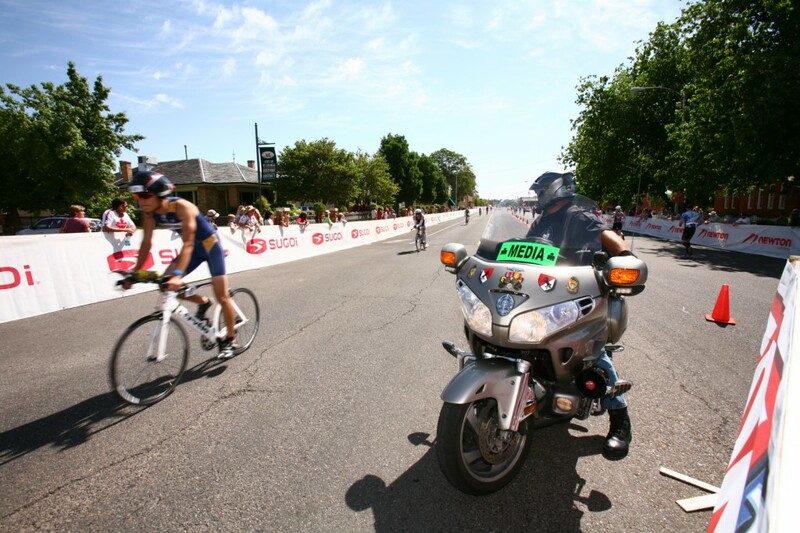 To start at the beginning, cycle with left arrow. 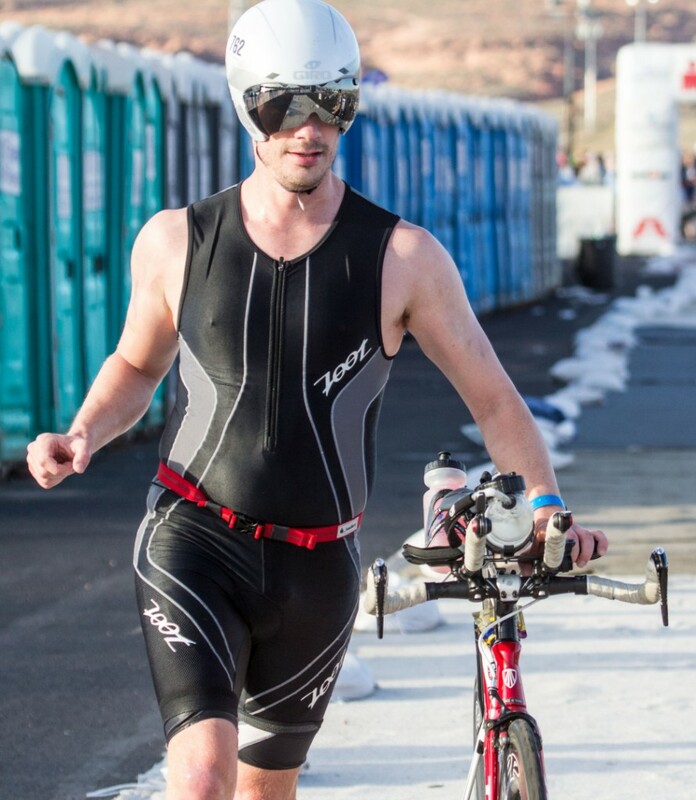 What the HAYnes? 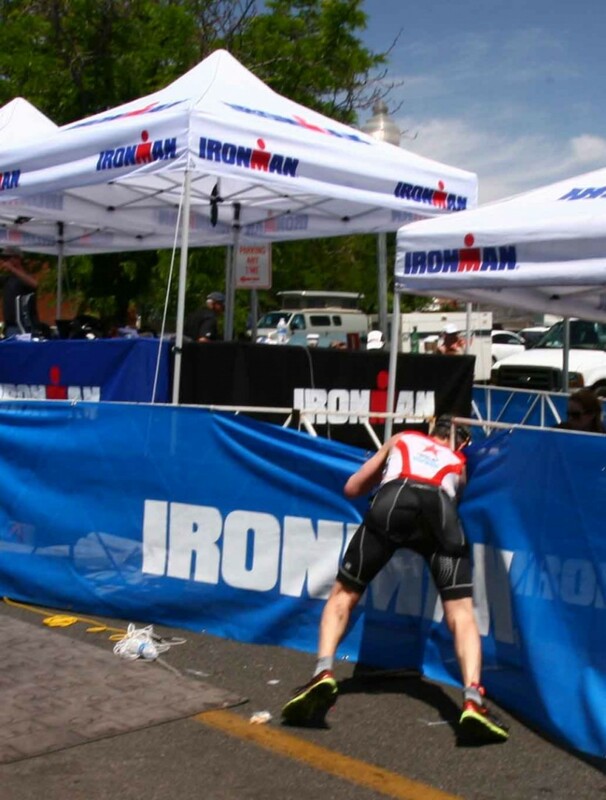 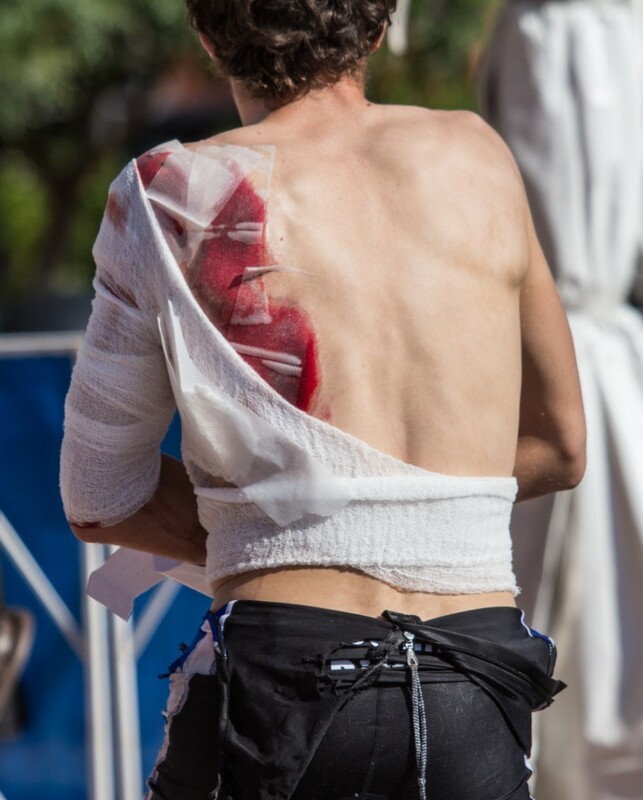 What do Ironman and ‘Flashdance’ have in common?